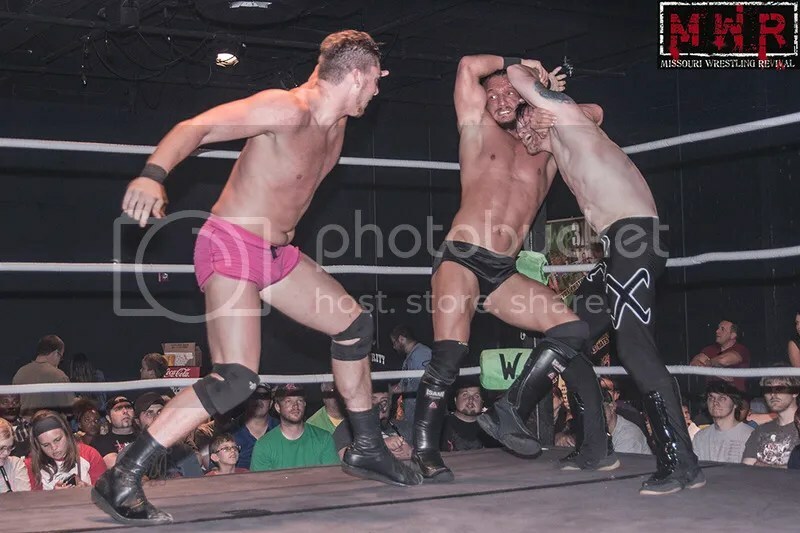 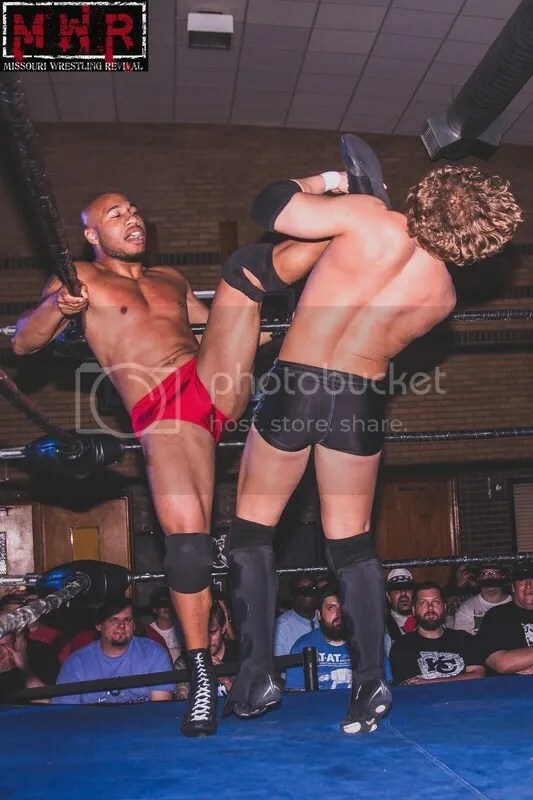 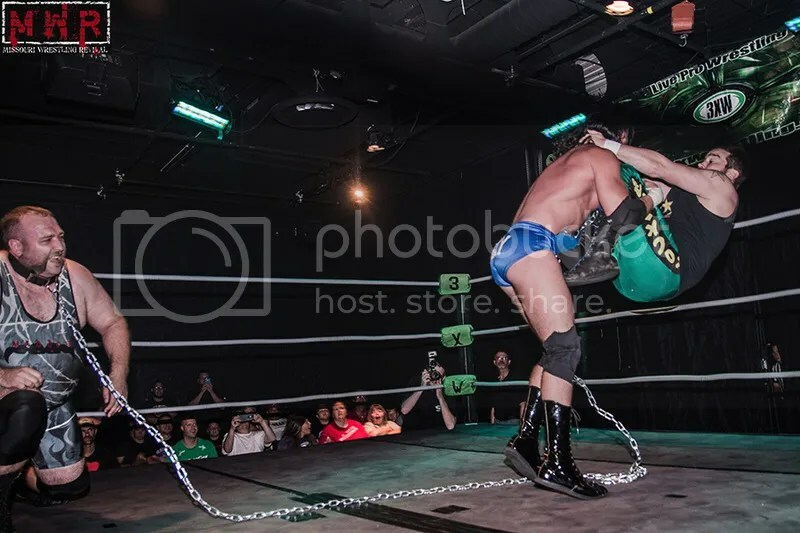 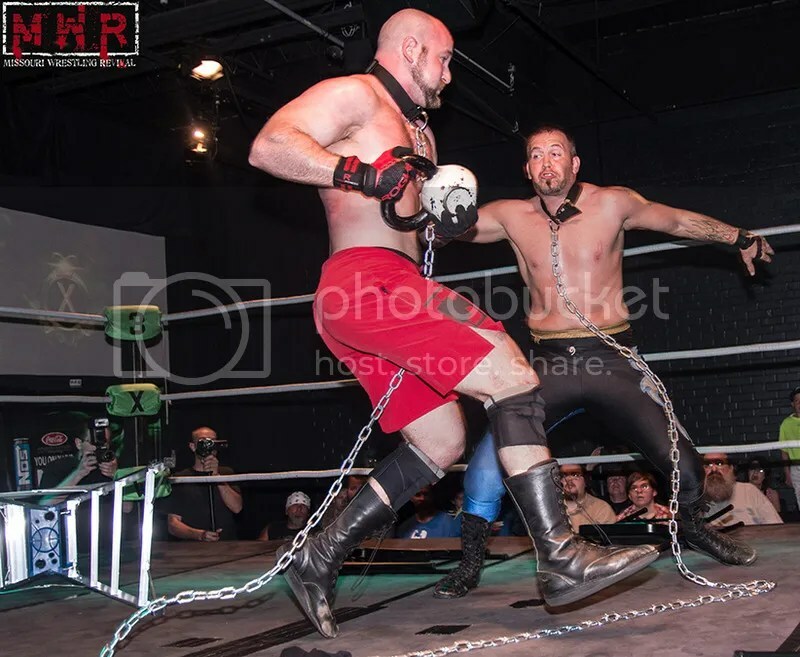 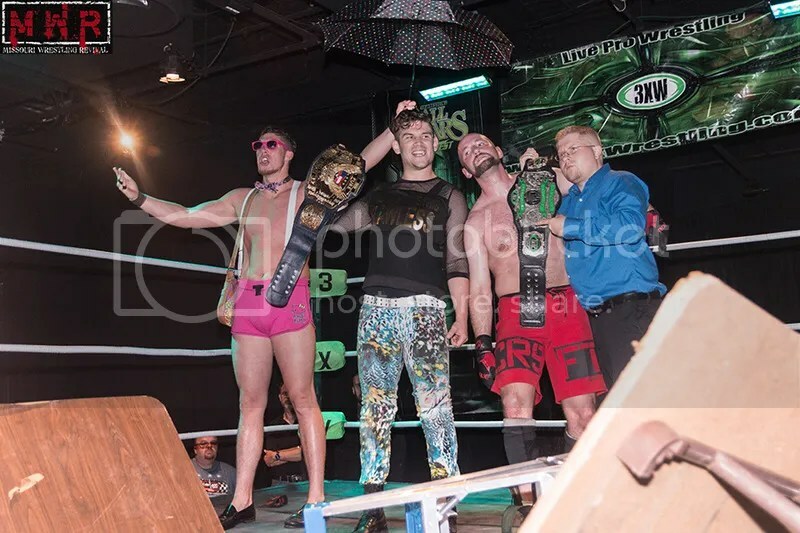 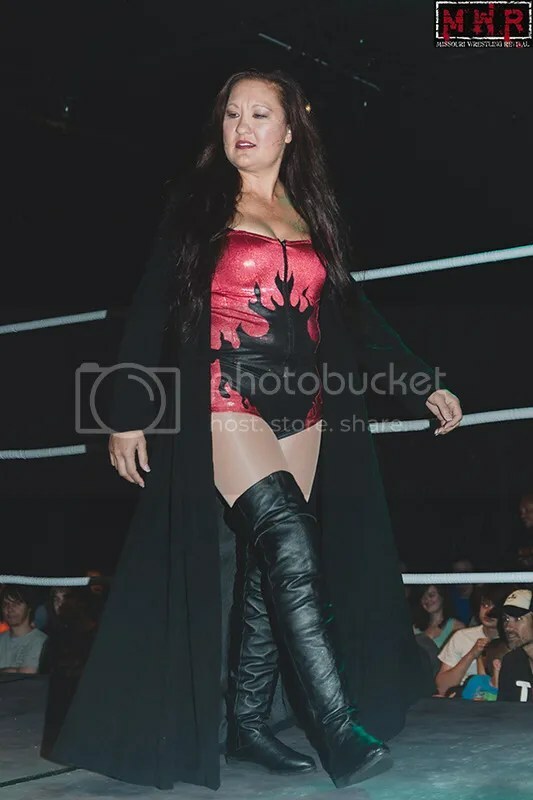 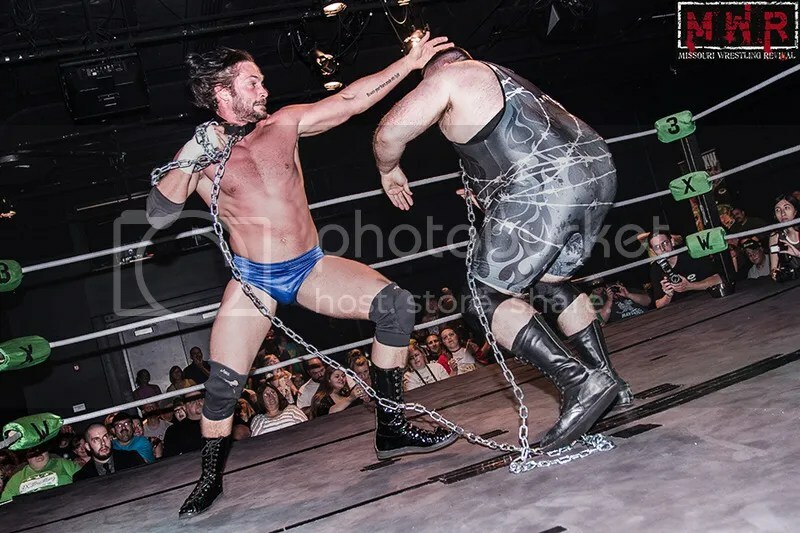 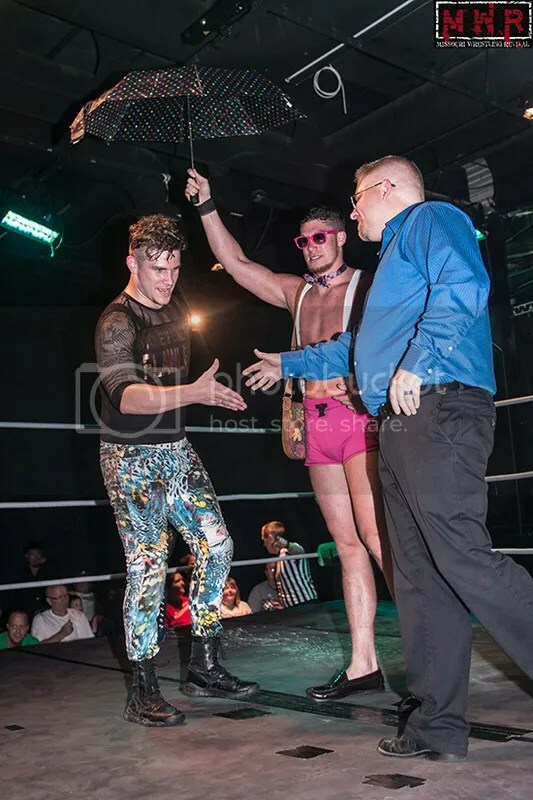 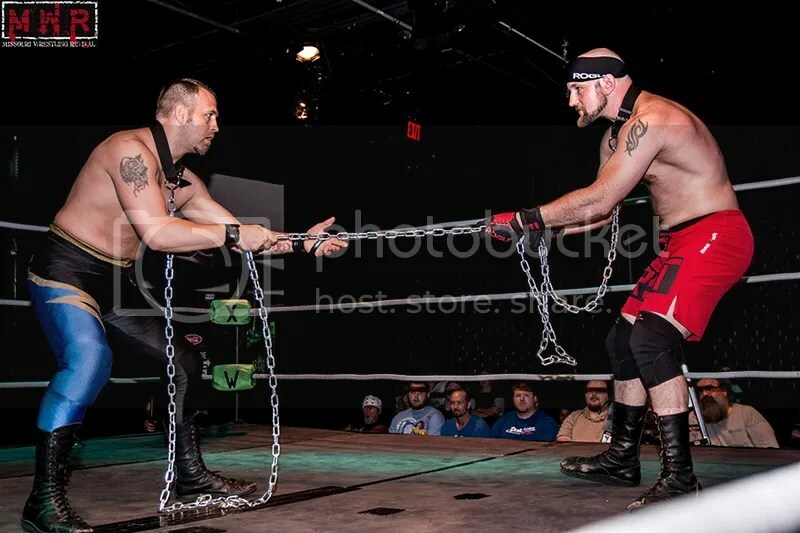 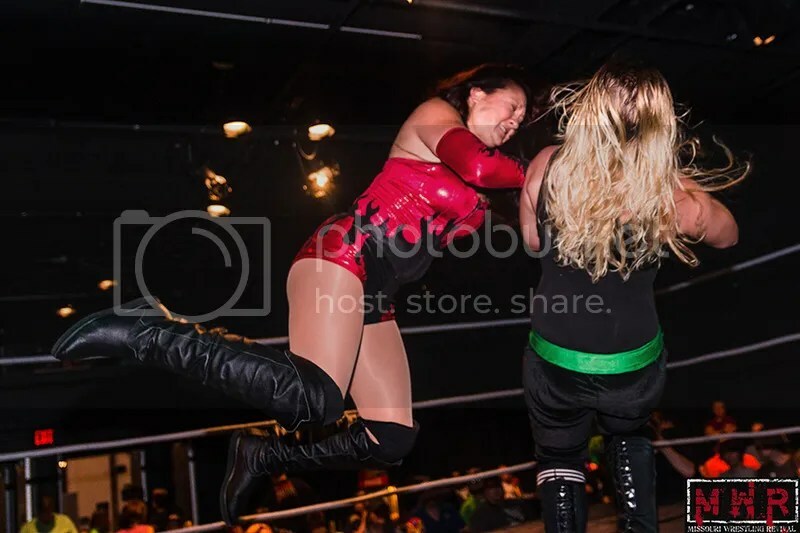 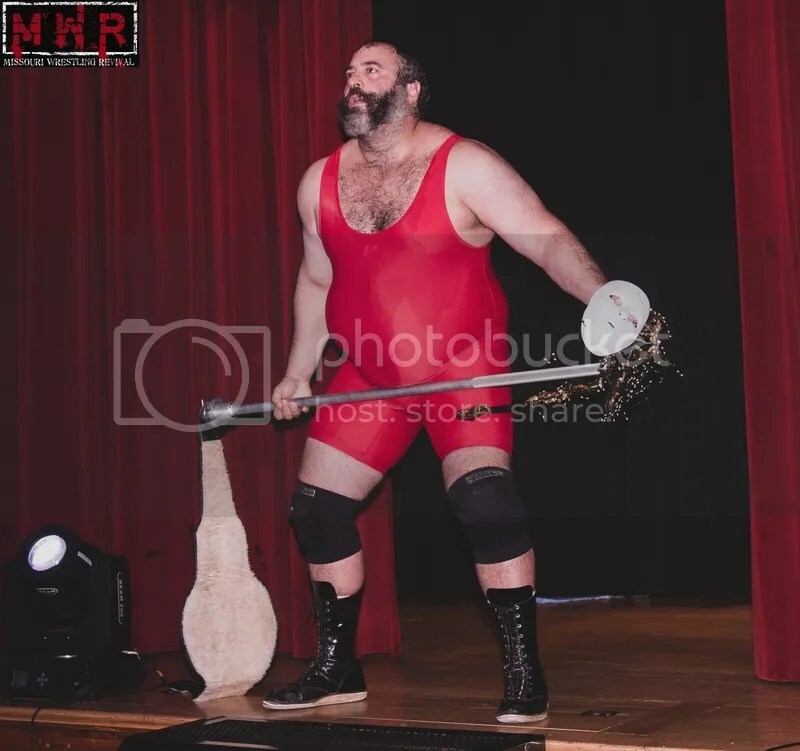 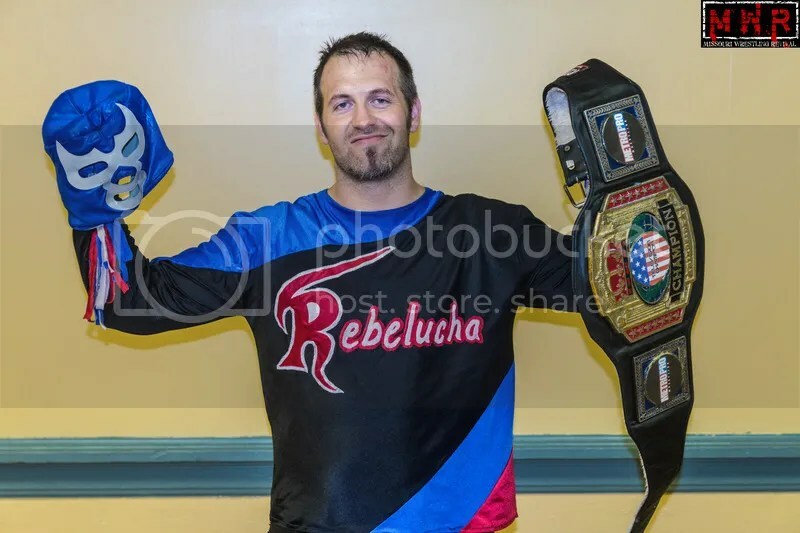 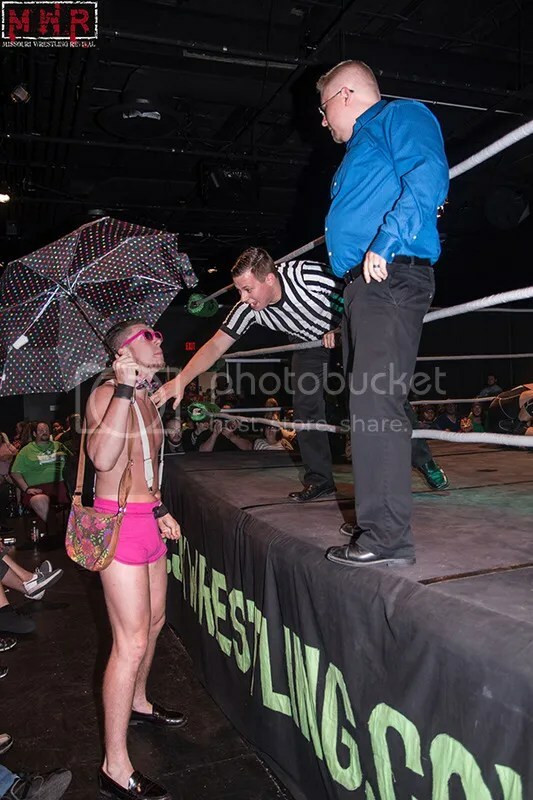 Little did we know the blessing to the Midwest wrestling scene with that chain of events that brought the former WLW Champion back home. 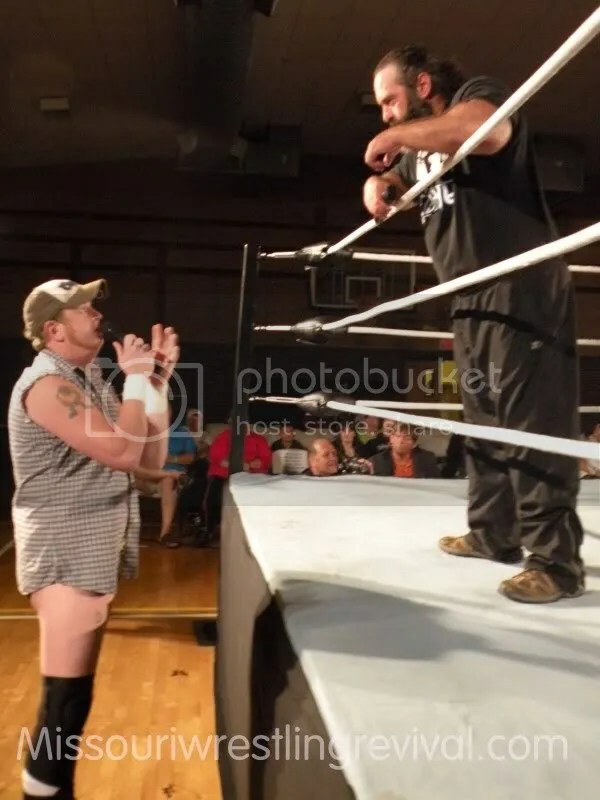 During his return Trevor would touch the lives of many. 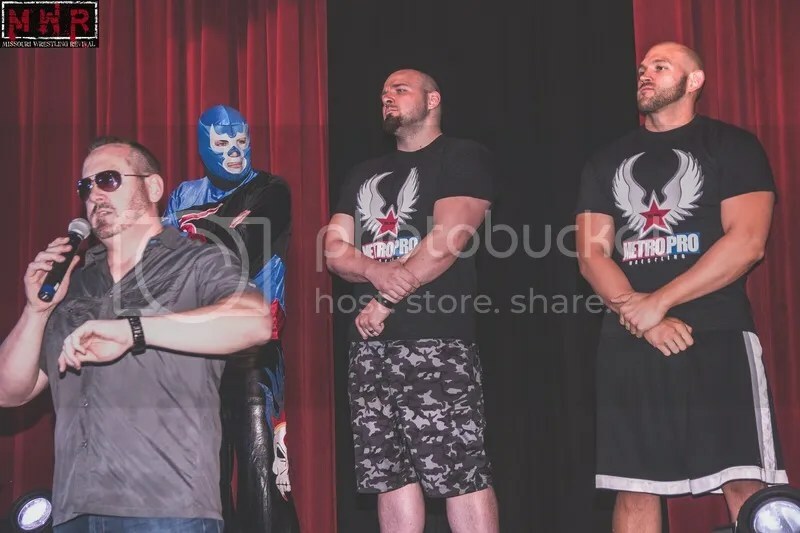 In my opinion, for his old stomping grounds the World League Wrestling he would work hard with a very impressive young roster of talent that is now at WLW. 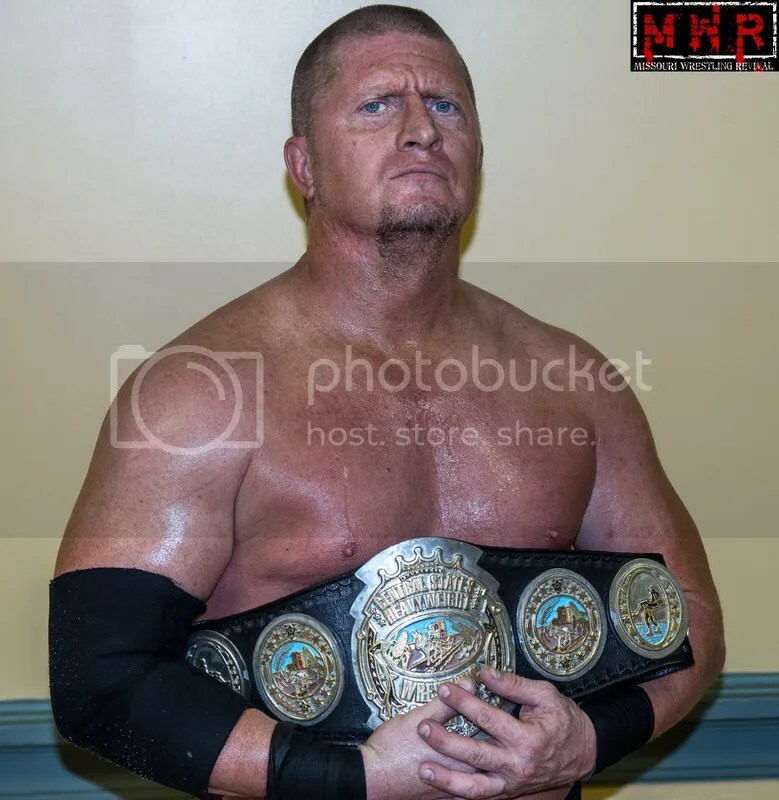 I can only imagine what it has been like for young Brian Breaker, Jason Jones, The Cancun Kid, Lucy Mendez and several of the others to pick the brain of a man who not only made it to the WWE but was very successful. 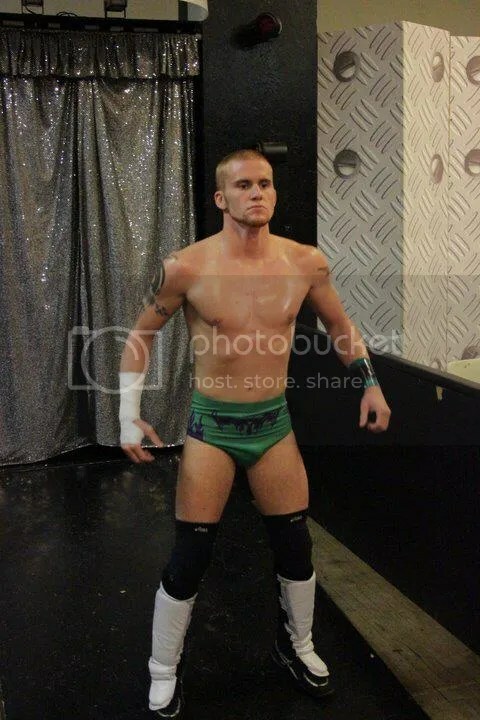 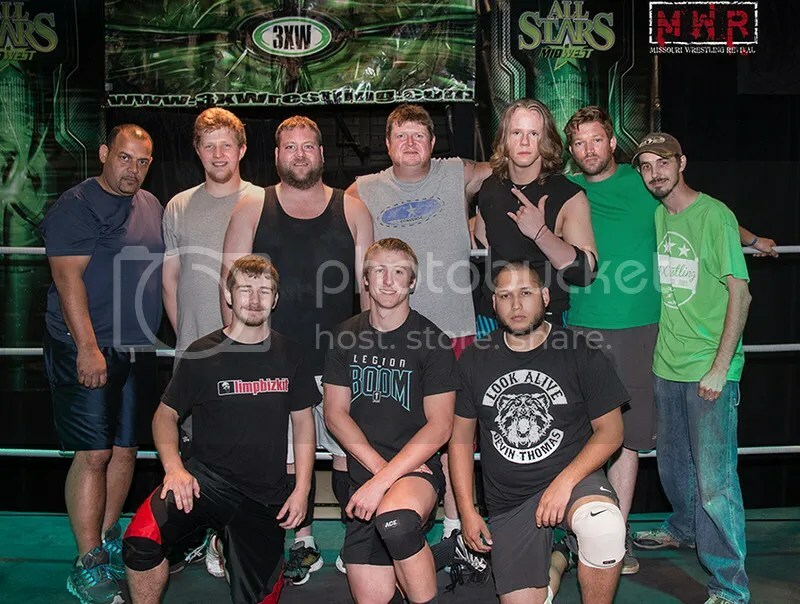 Go to a WLW show and you will see a great core of talent that have been training with the charismatic Murdock. 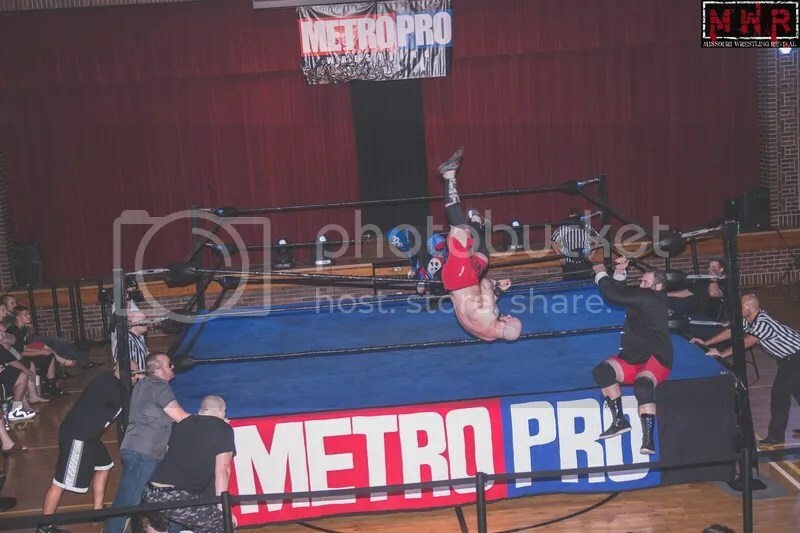 For Kansas City and Metro Pro Wrestling, wrestling has returned with the big support of Murdock front and center. 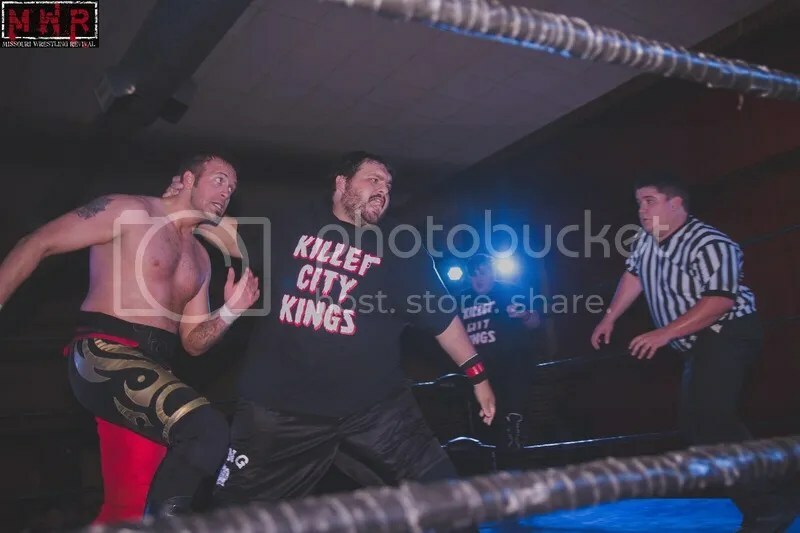 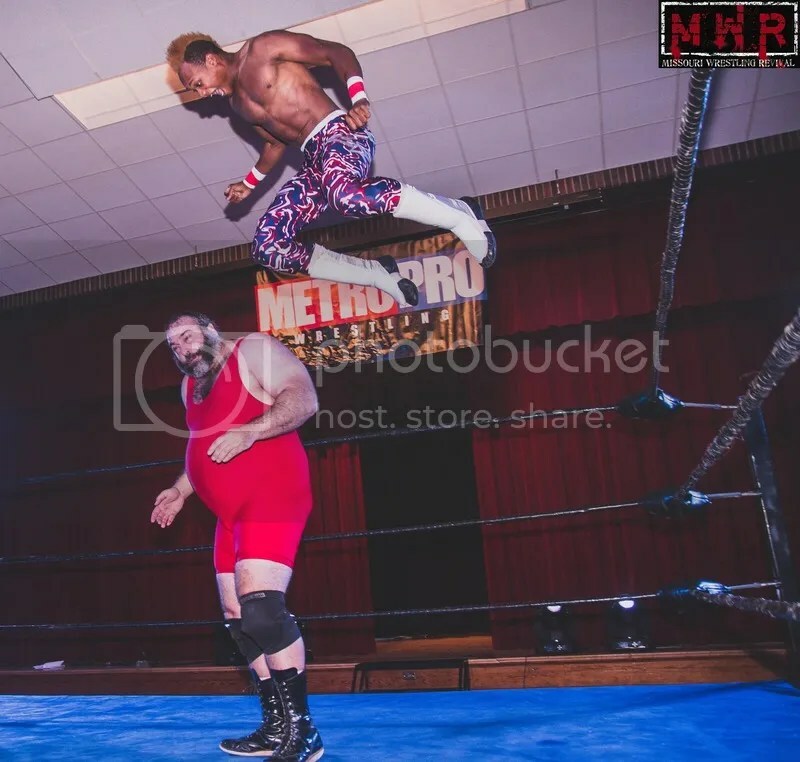 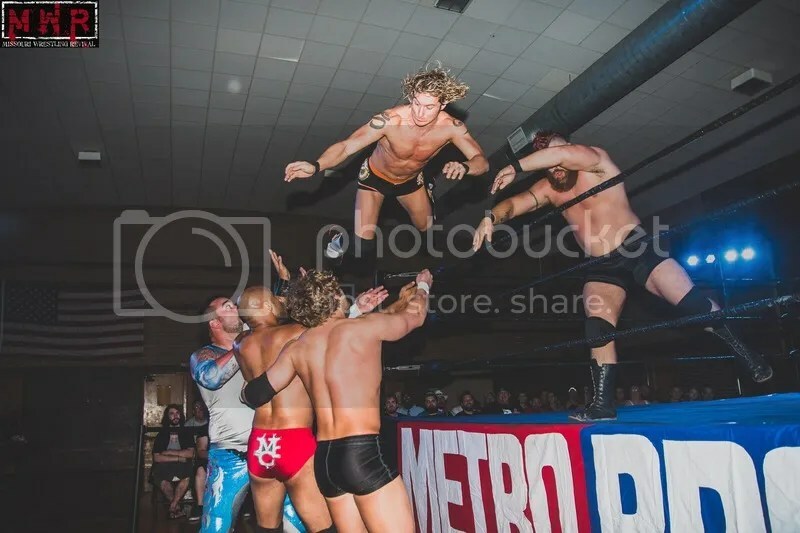 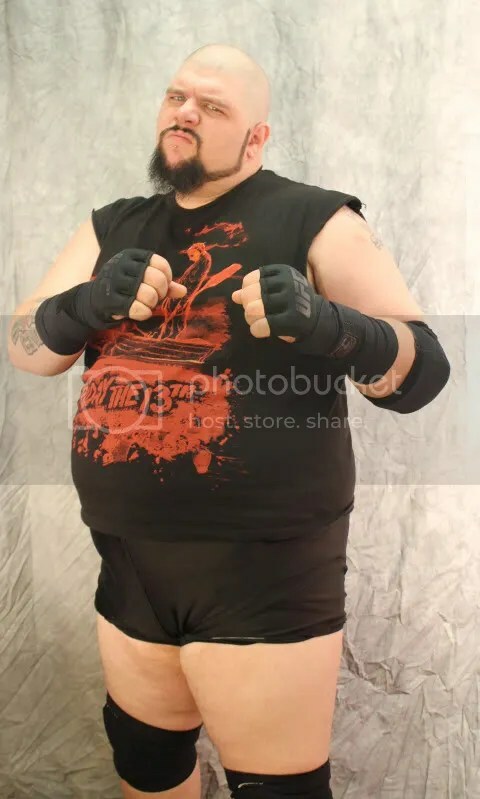 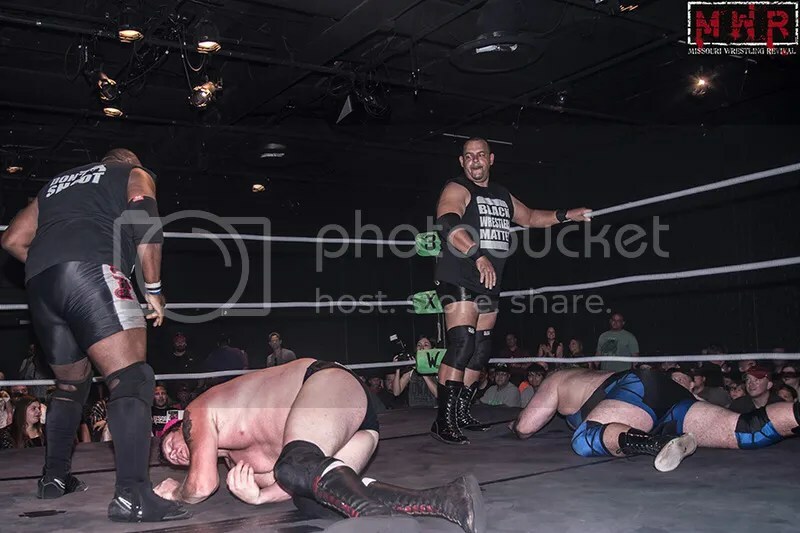 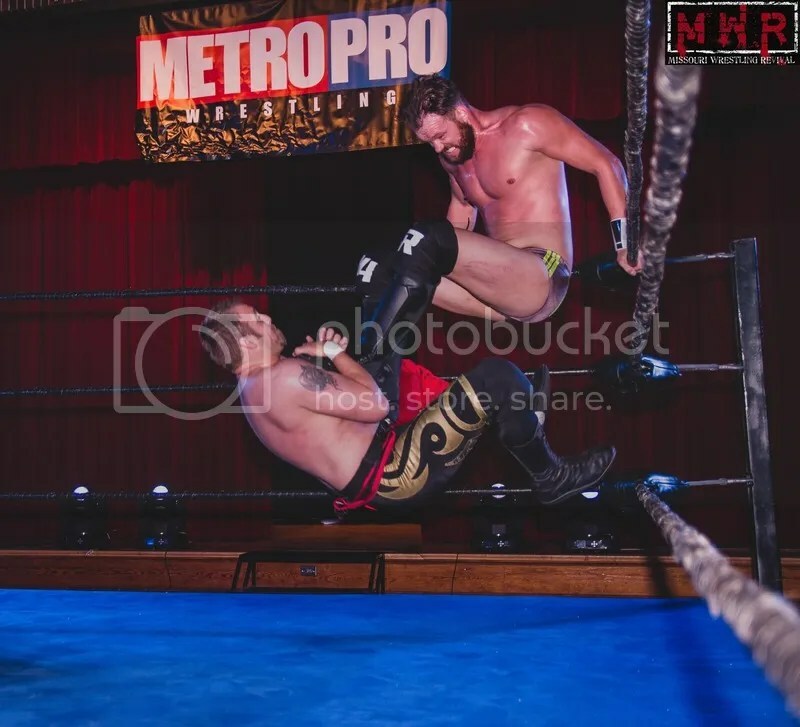 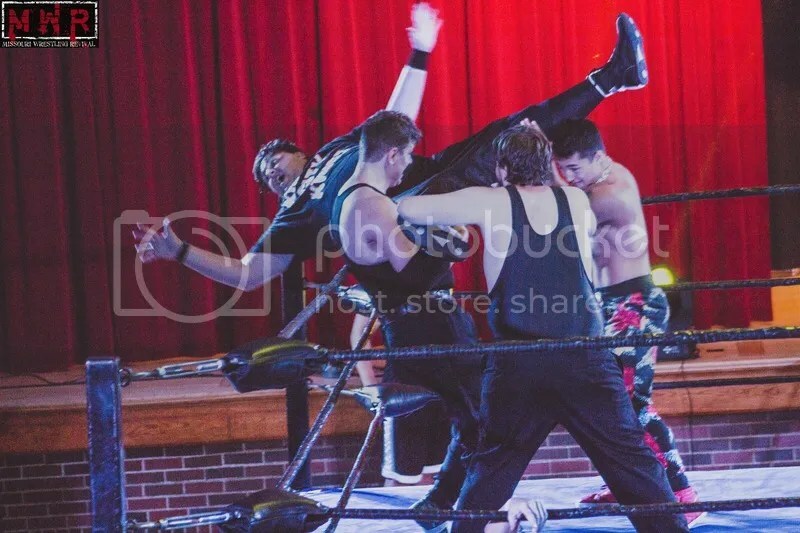 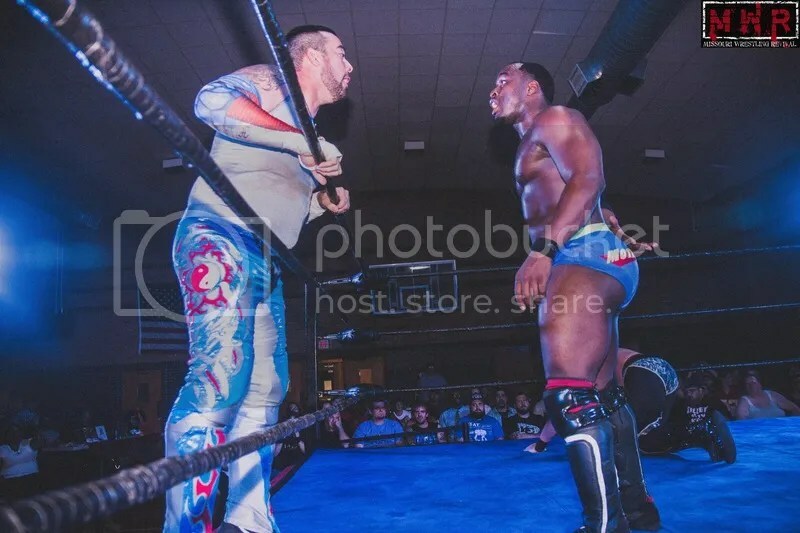 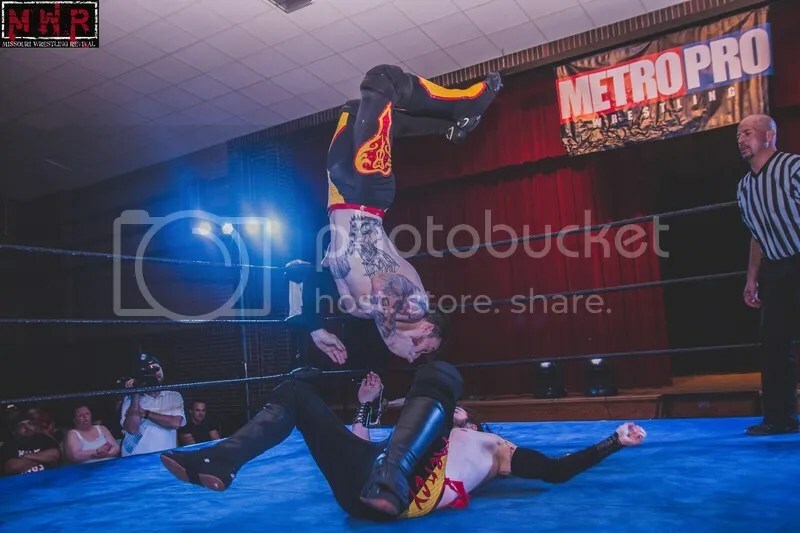 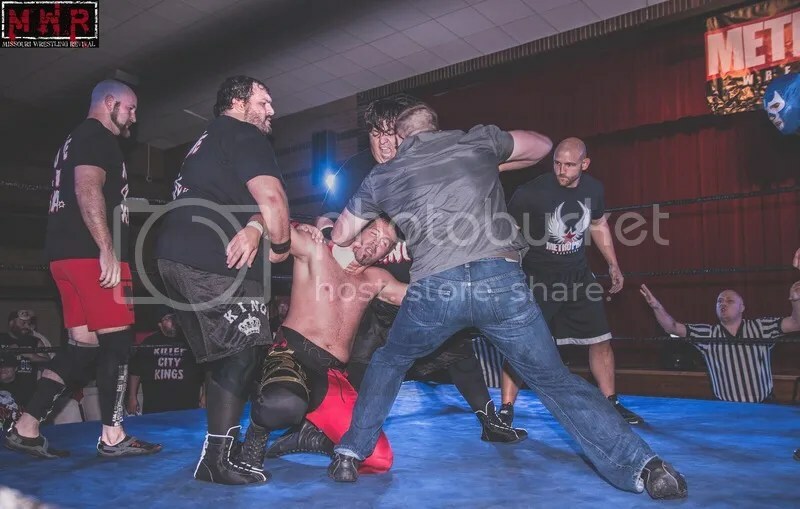 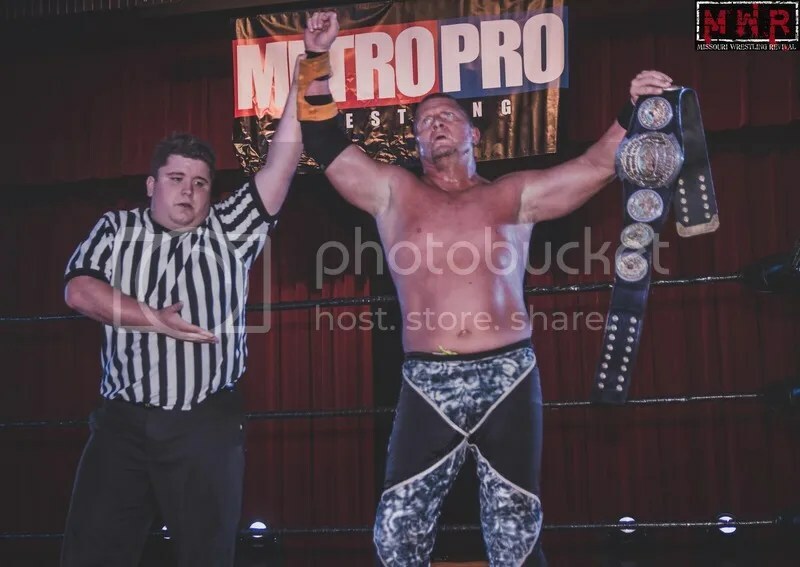 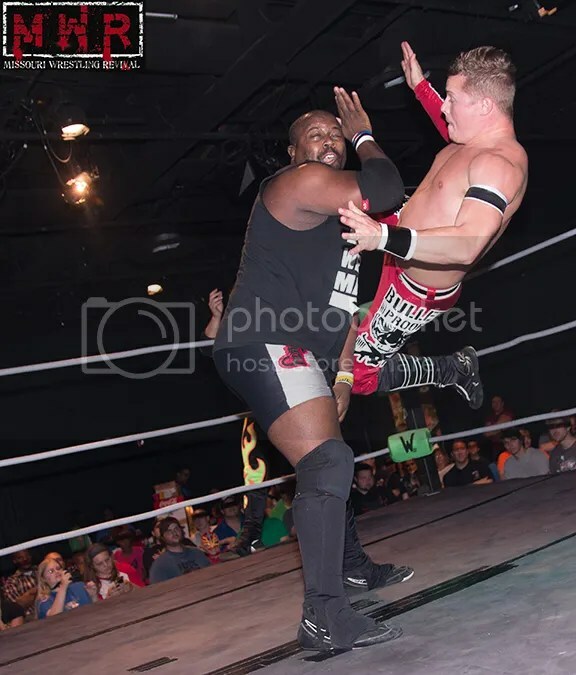 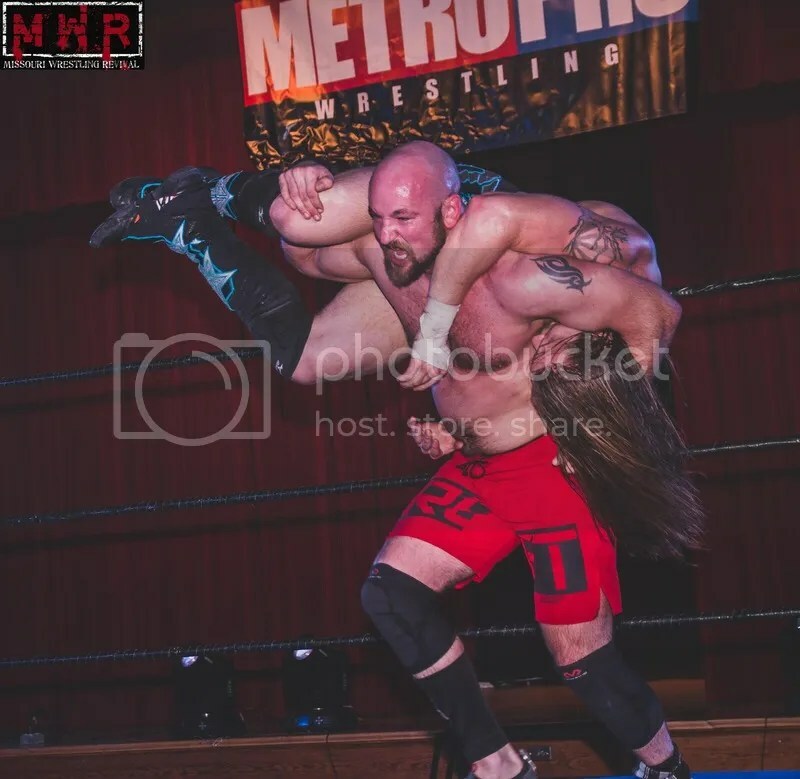 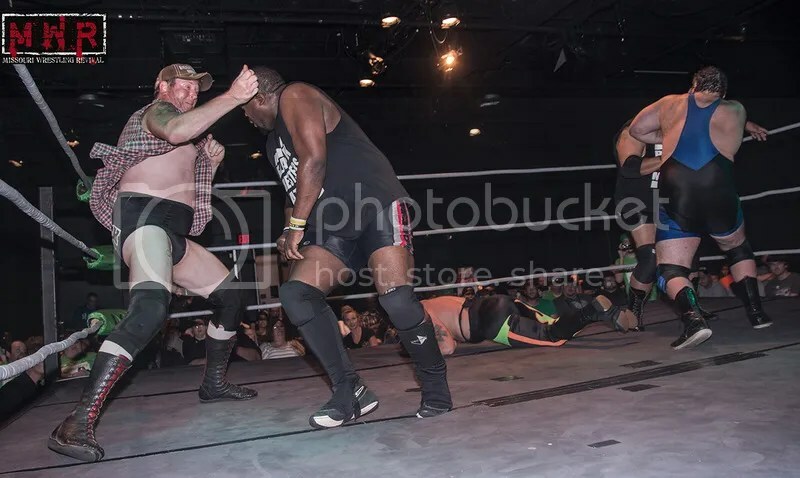 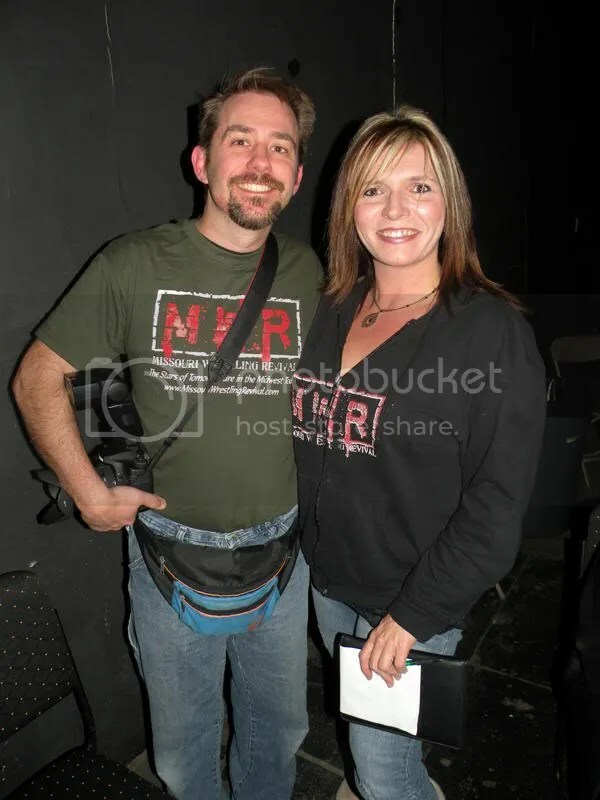 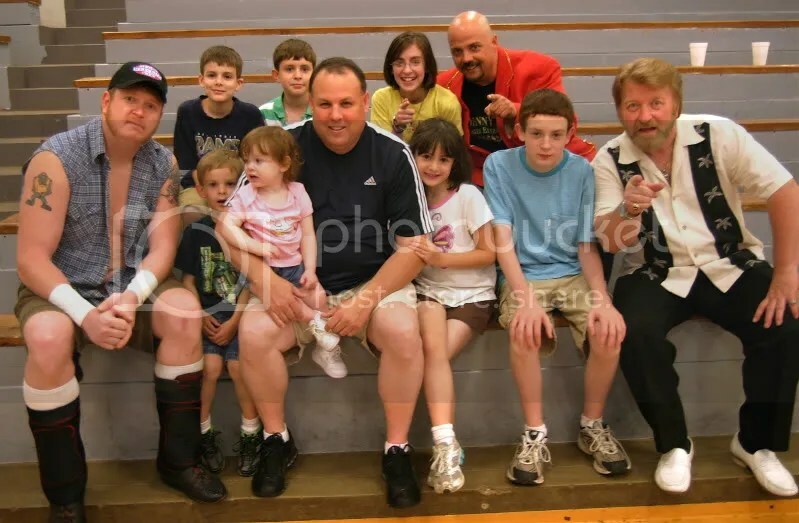 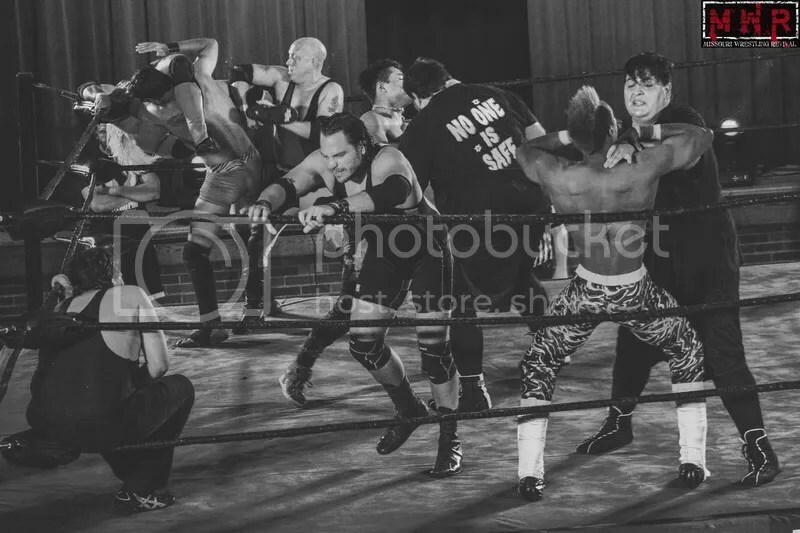 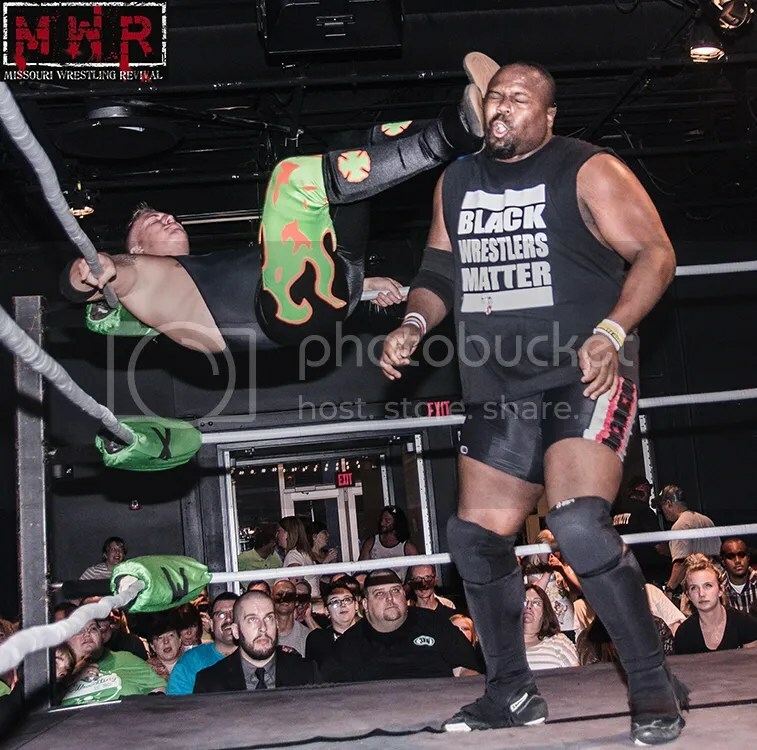 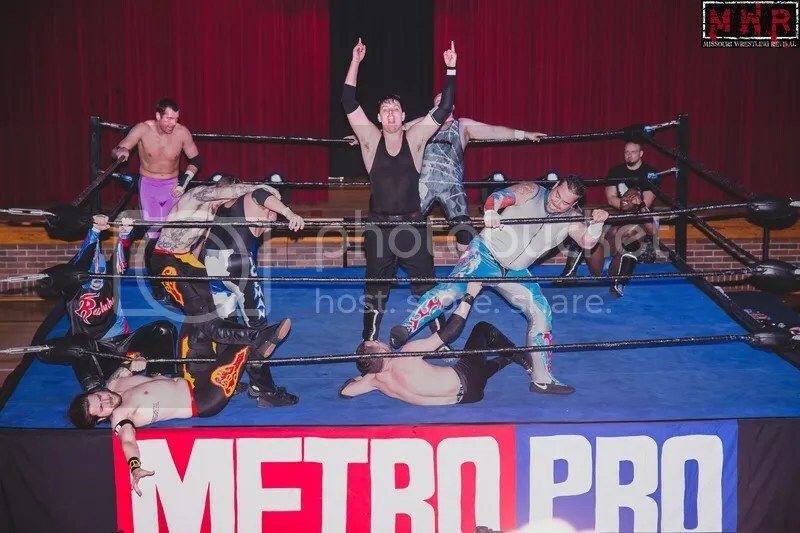 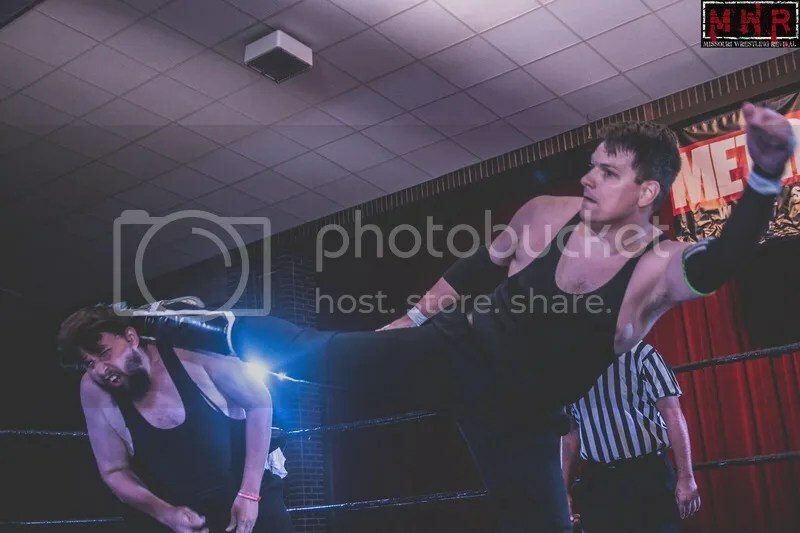 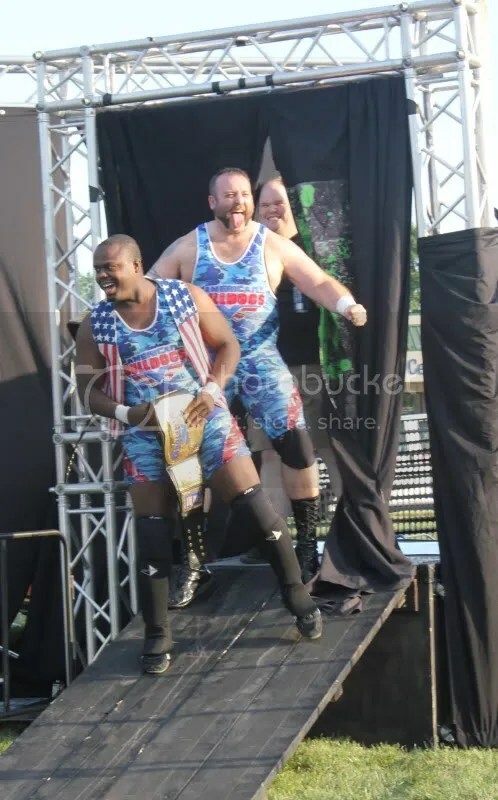 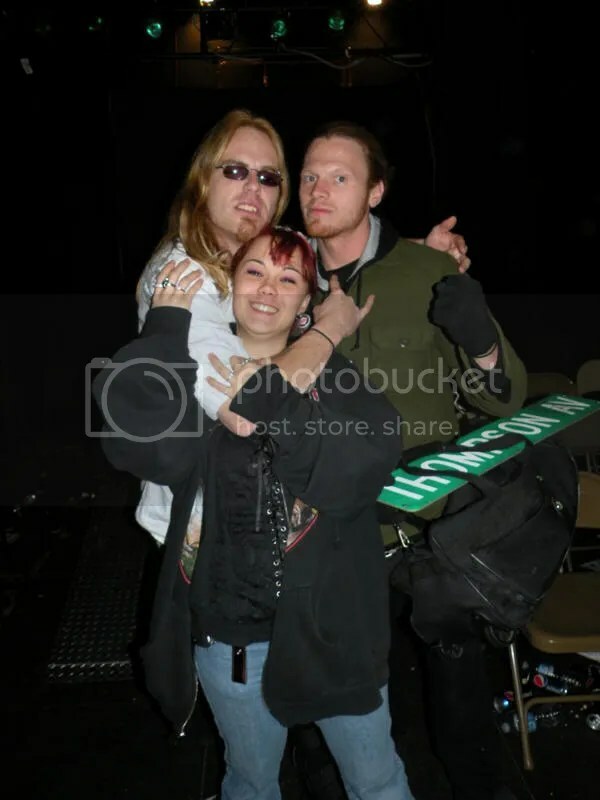 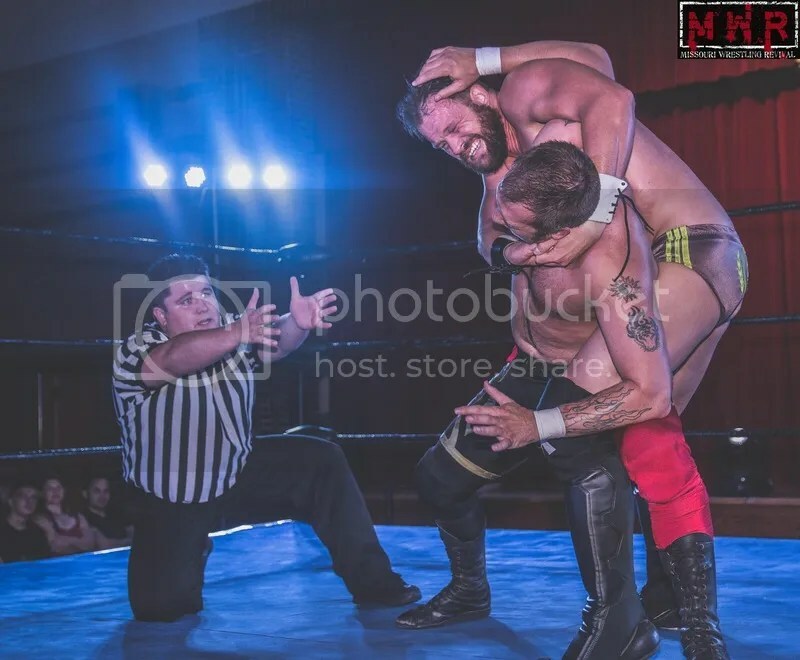 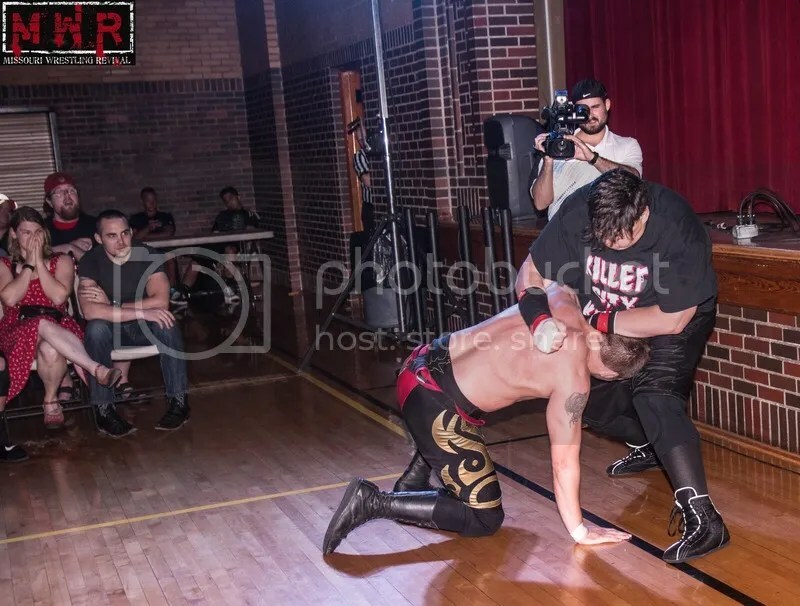 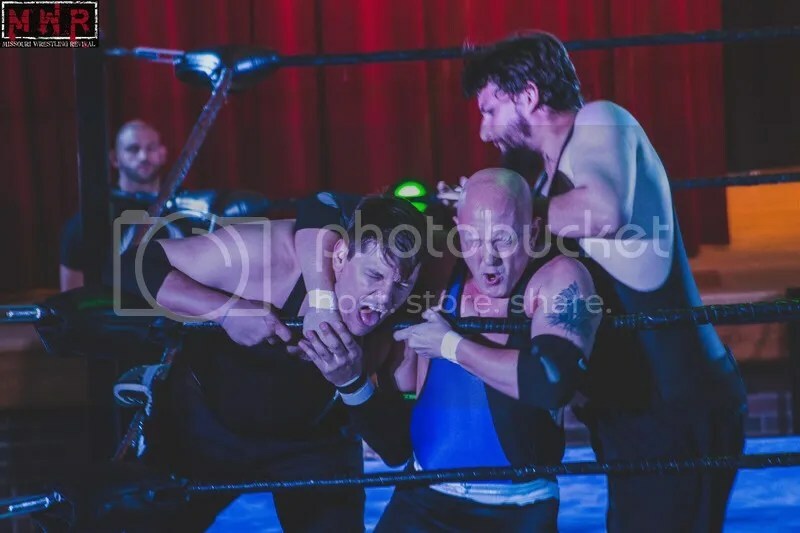 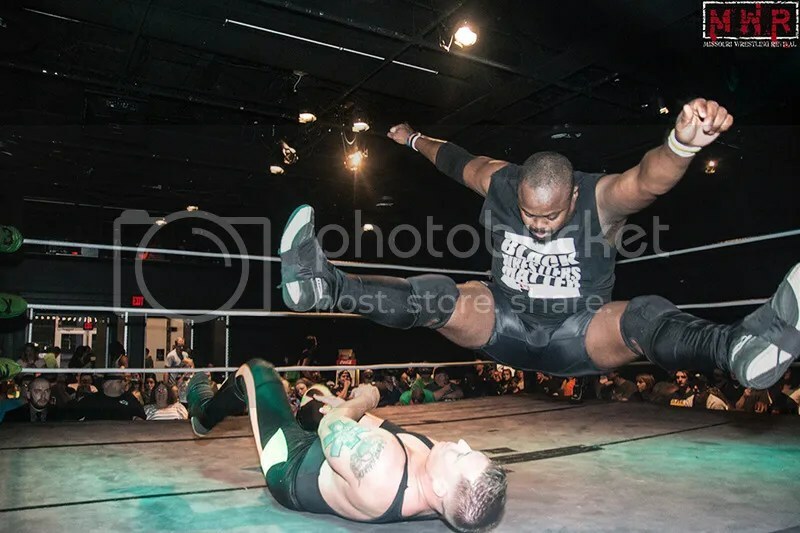 Metro Pro Wrestling debut with other stars as well including Tommy Dreamer and Adam Pierce but night in and night out at Metro, Murdock has been very instrumental in making Metro Pro Wrestling a success. 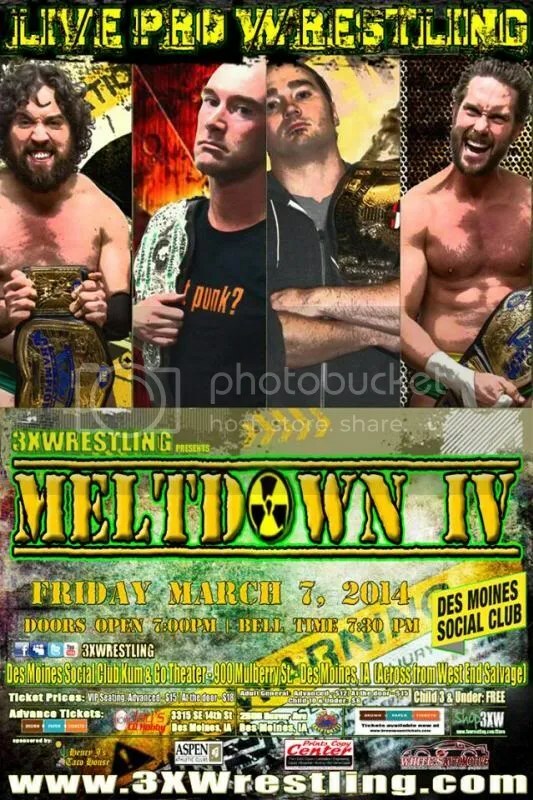 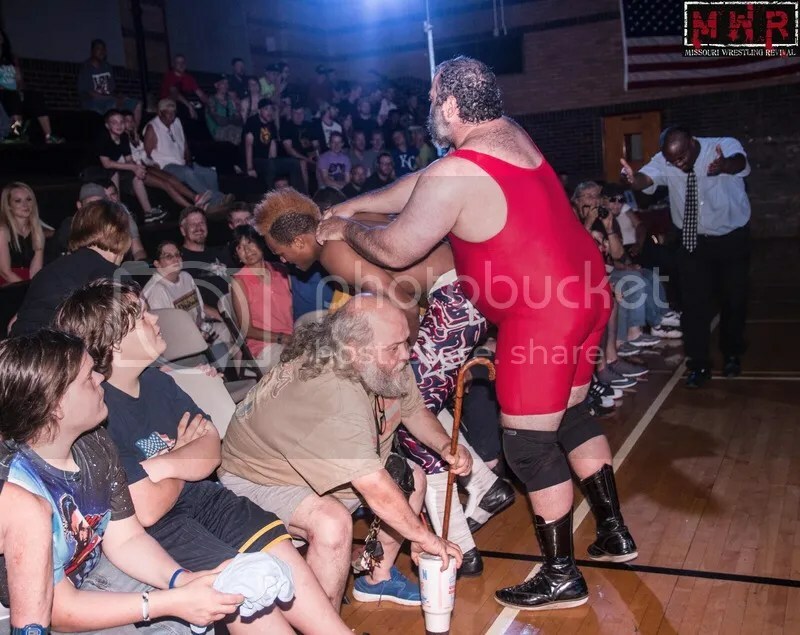 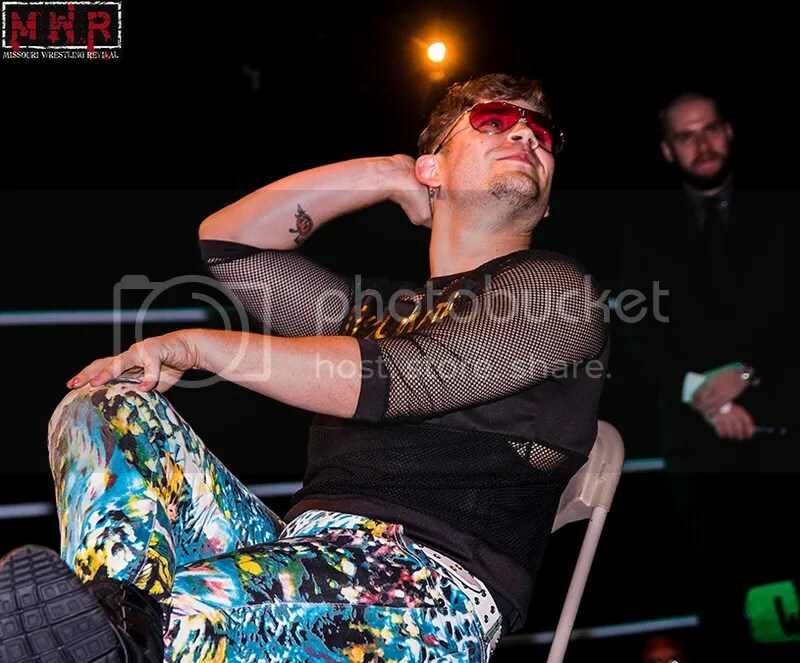 Since his return we have been blessed to have Murdock be very supportive of Missouri Wrestling Revival. 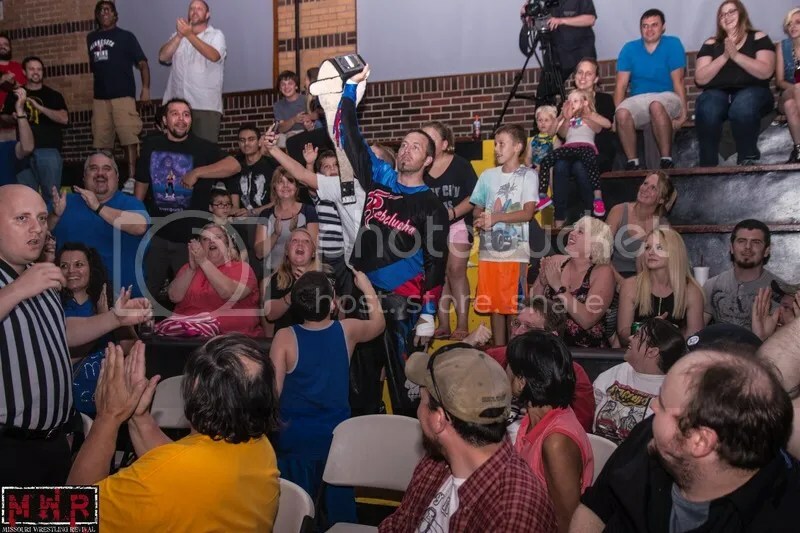 Always available to the fans and an interview, Murdock was awesome to work with each and every time. 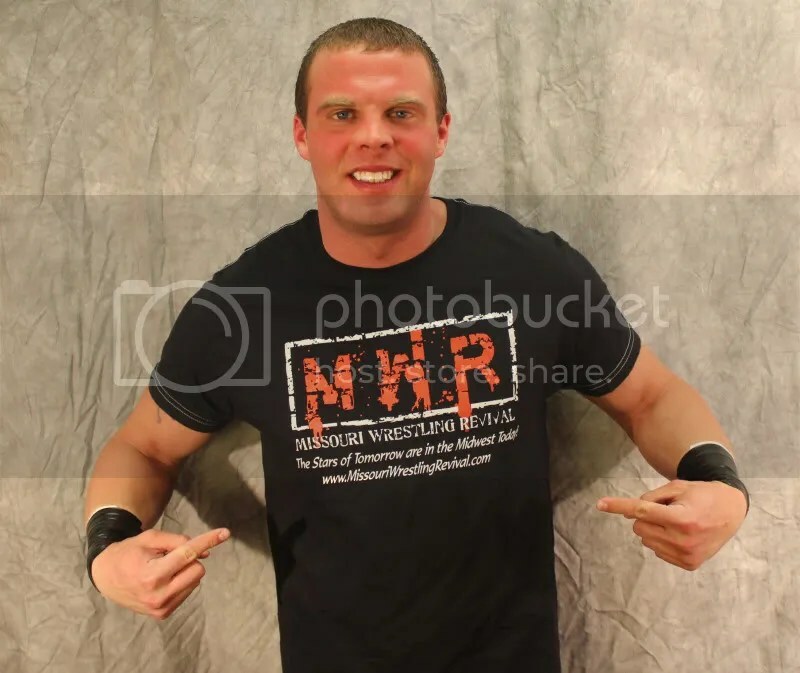 Last year we were thrilled when Murdock agreed to be a part of the MWR Trading card set that turned out to be a very memorable card featuring his son that the fans will not forget. 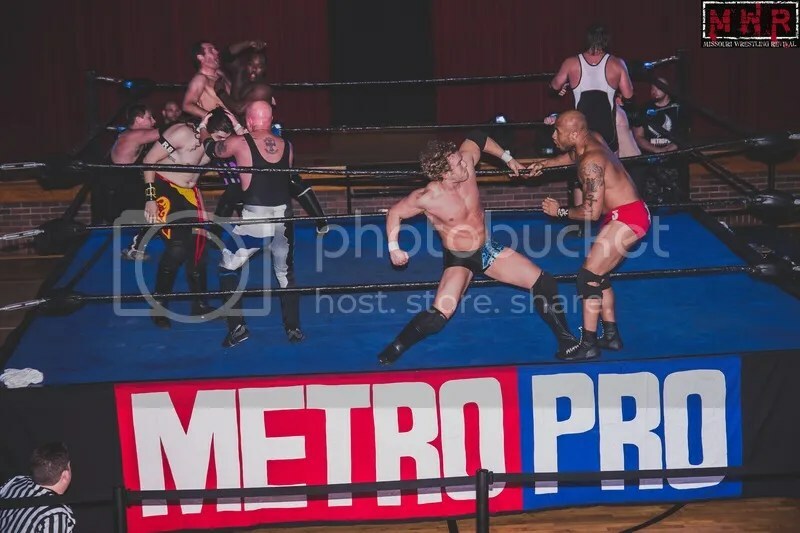 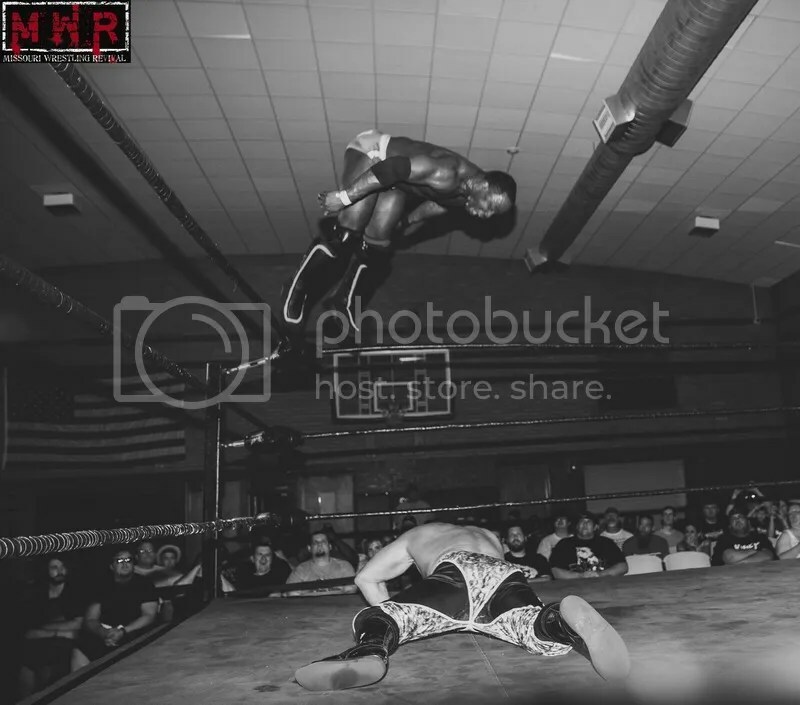 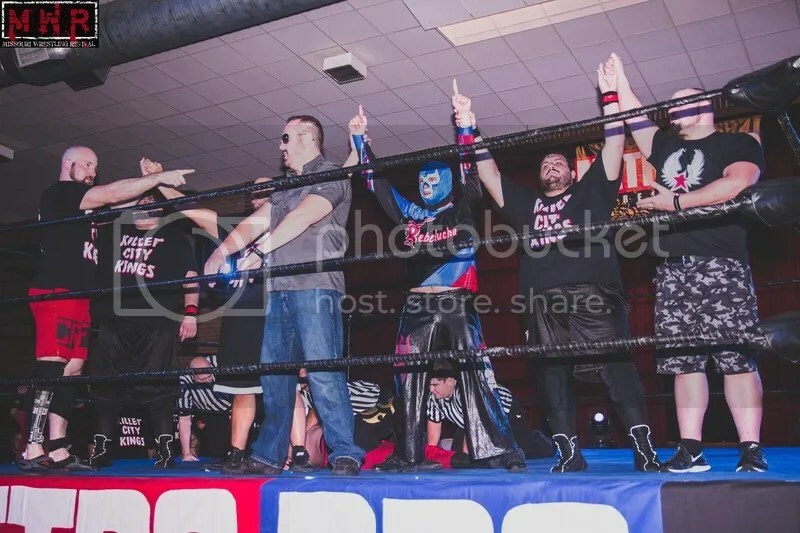 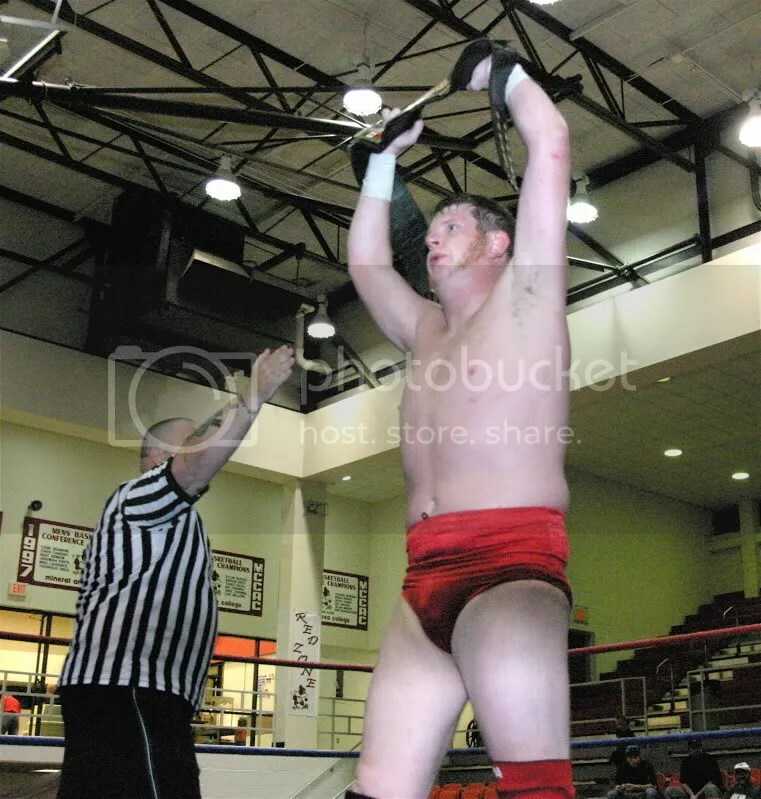 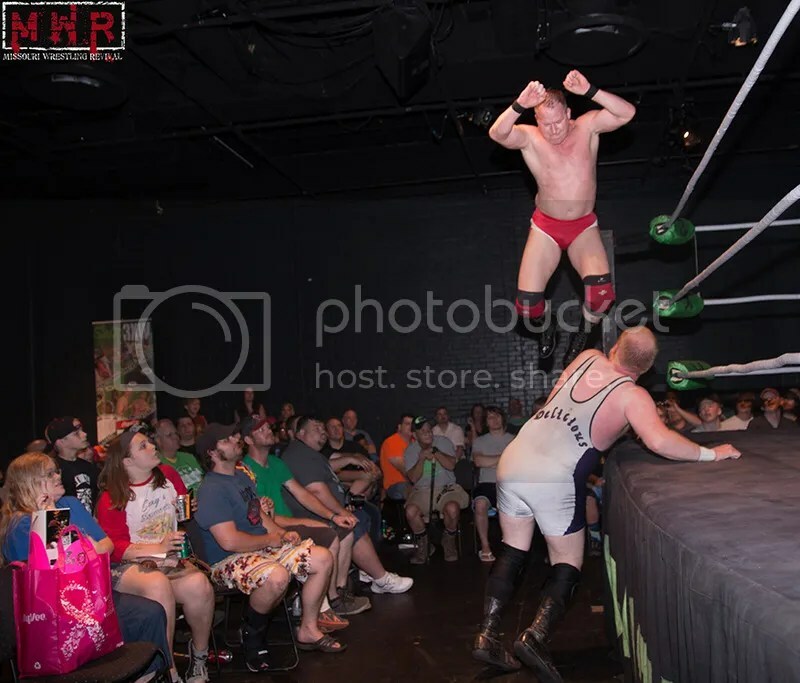 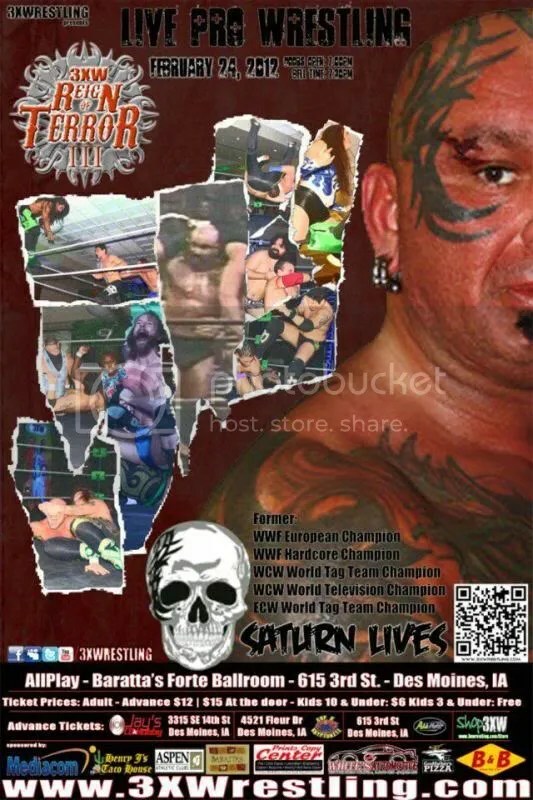 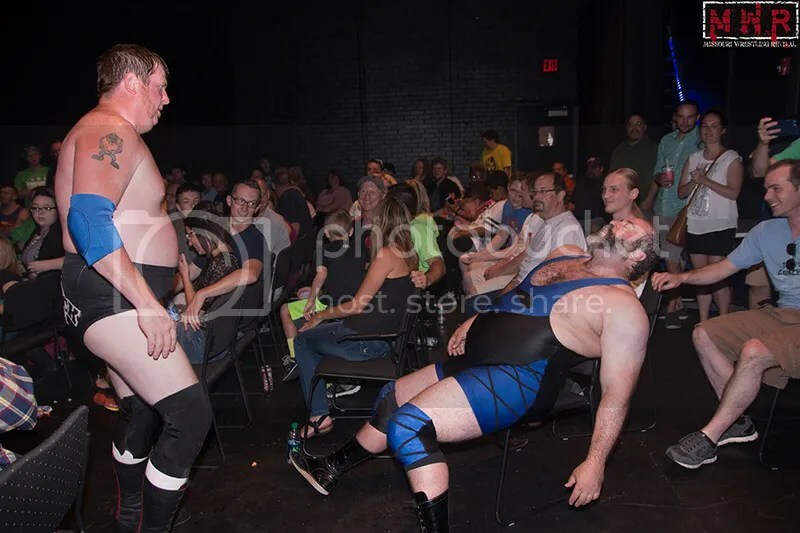 Most importantly, is the fans that have been able to see great matches at both WLW and Metro Pro Wrestling. 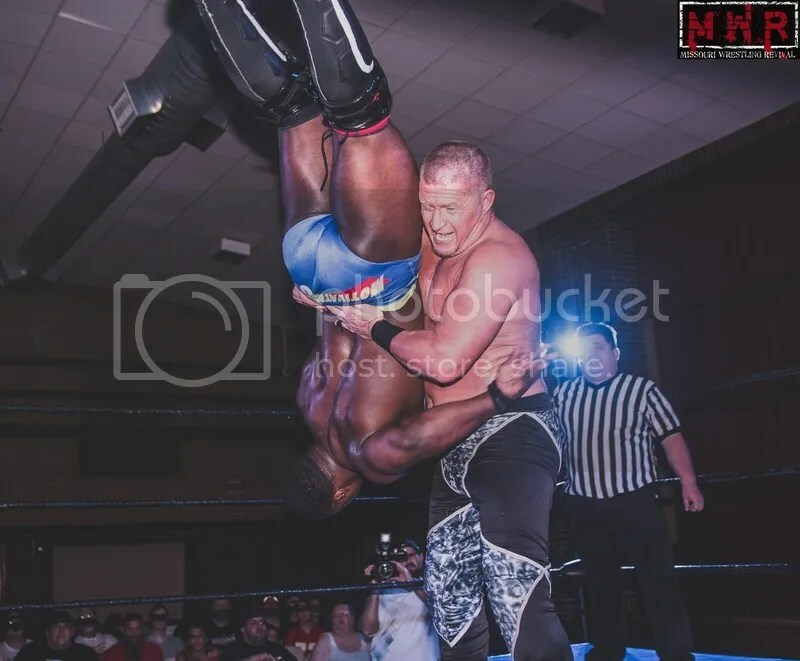 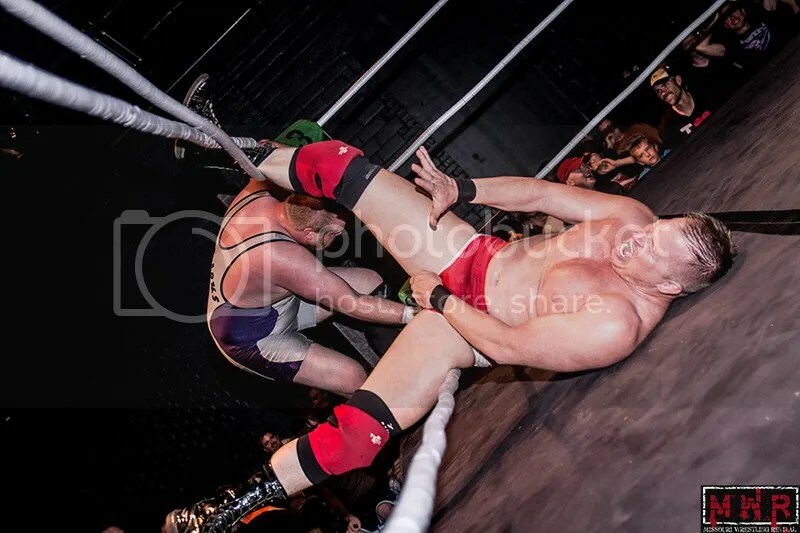 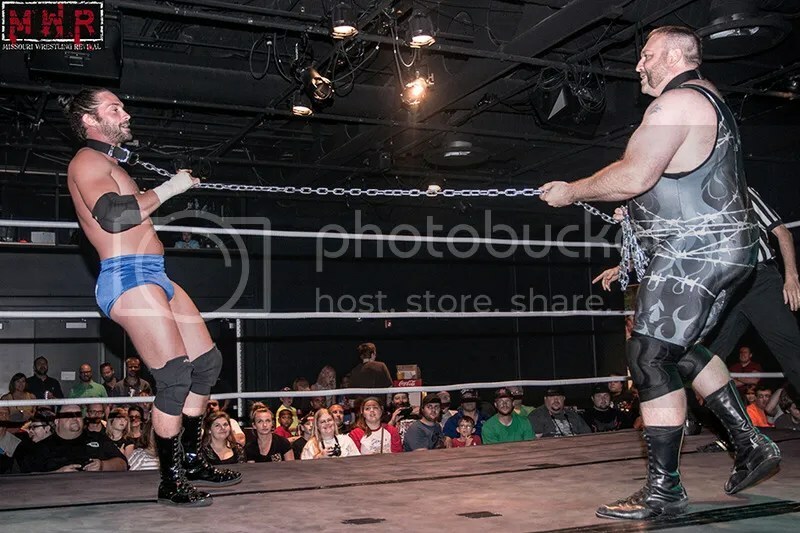 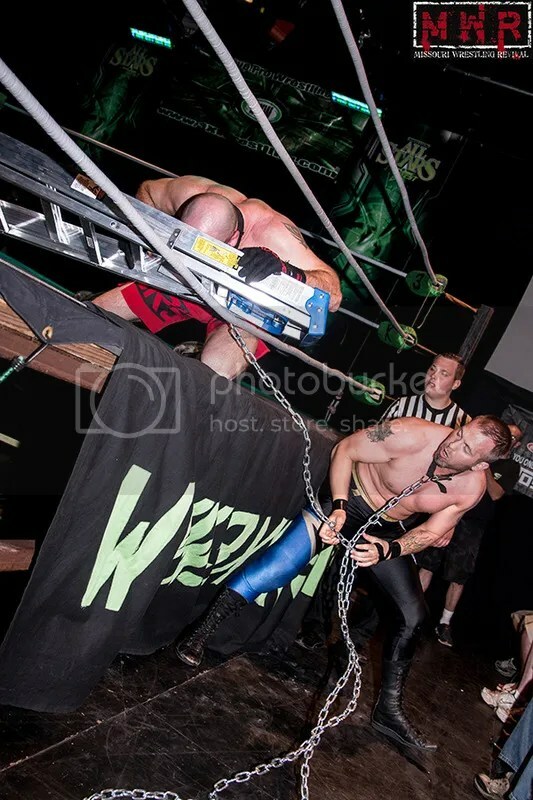 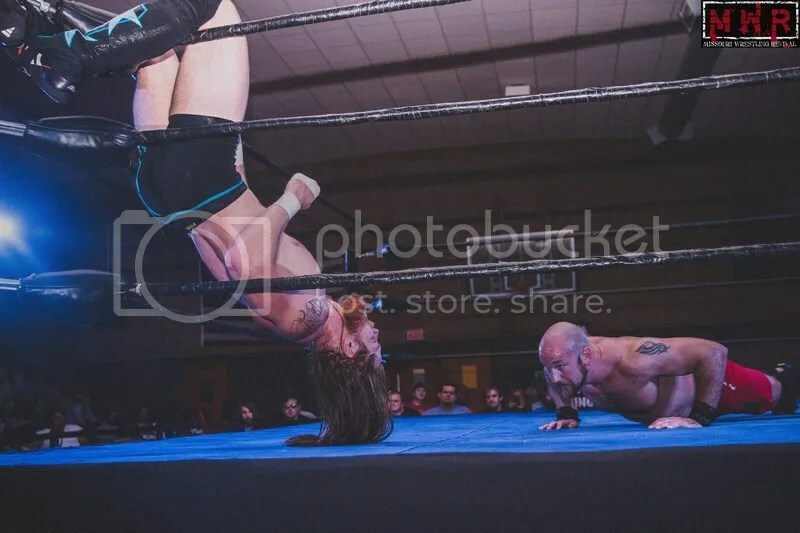 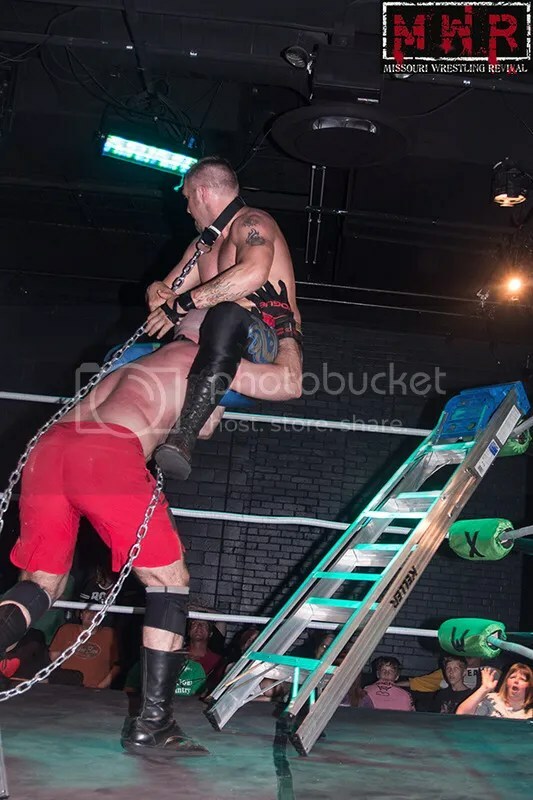 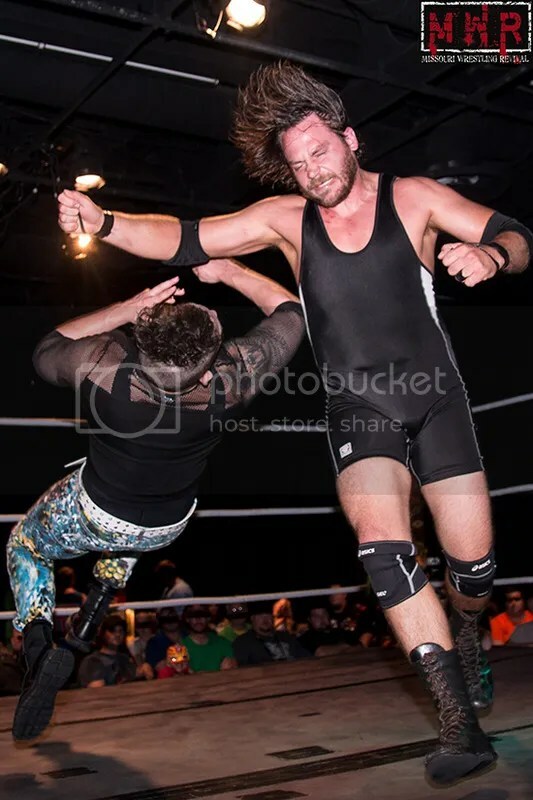 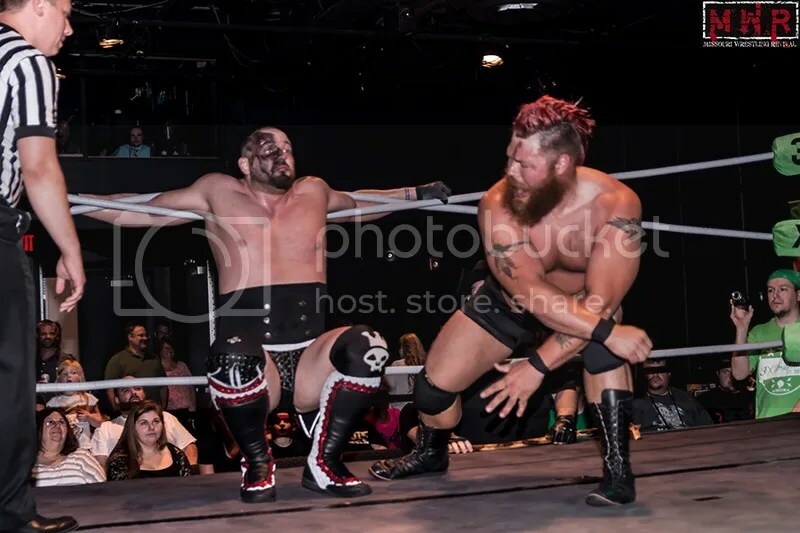 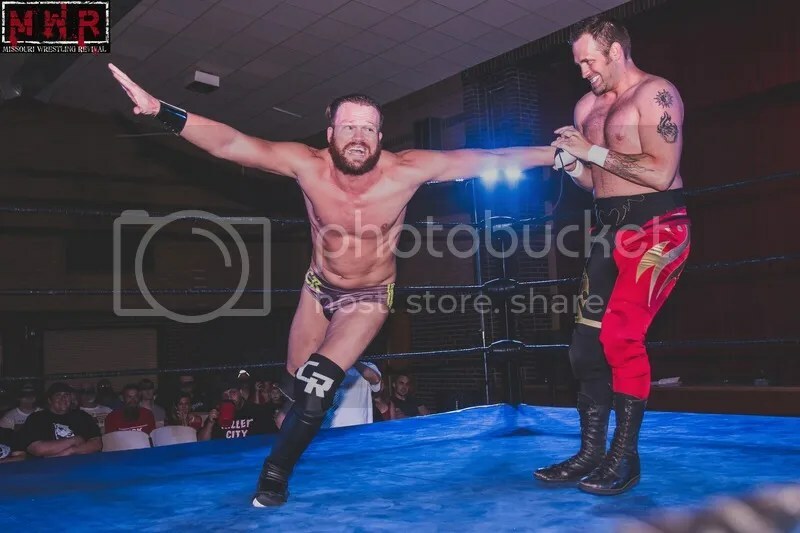 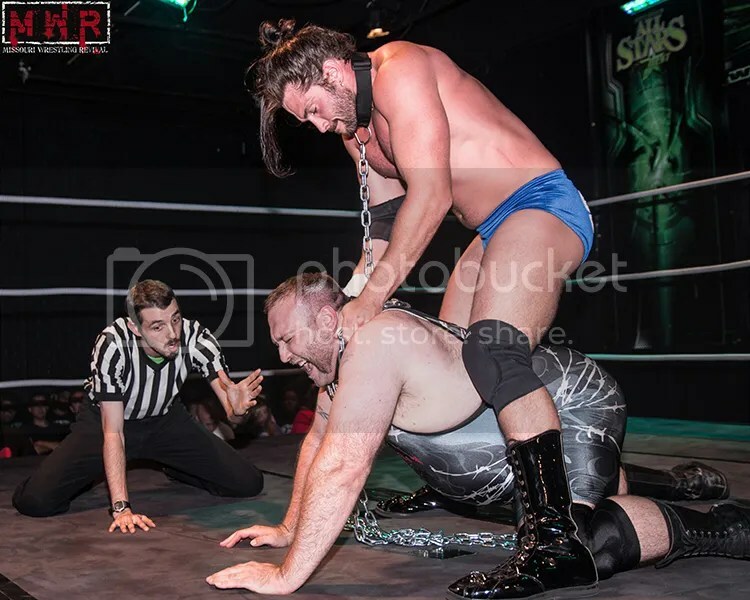 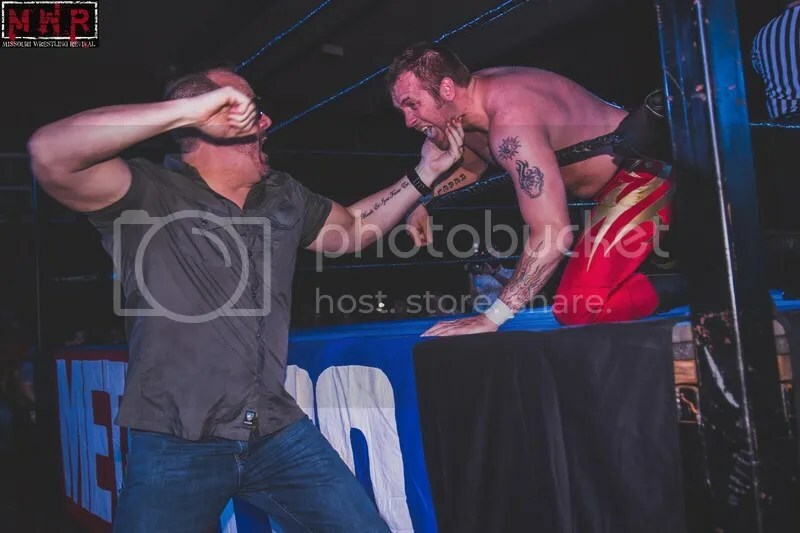 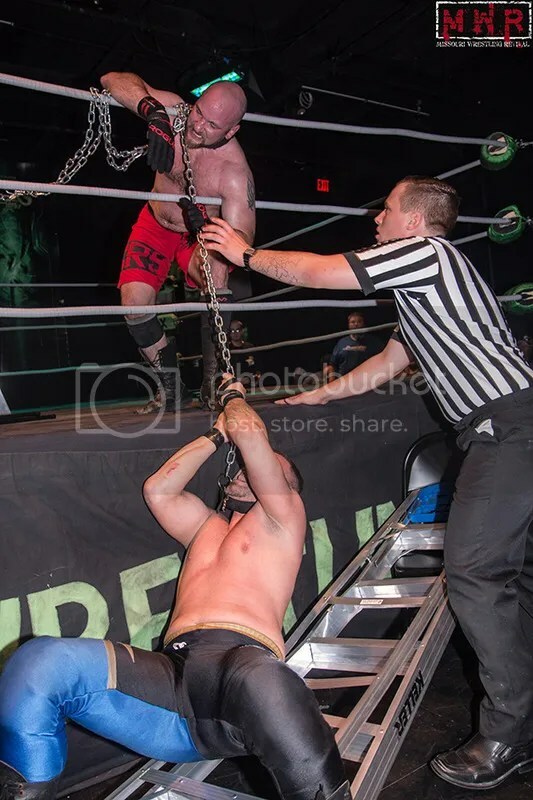 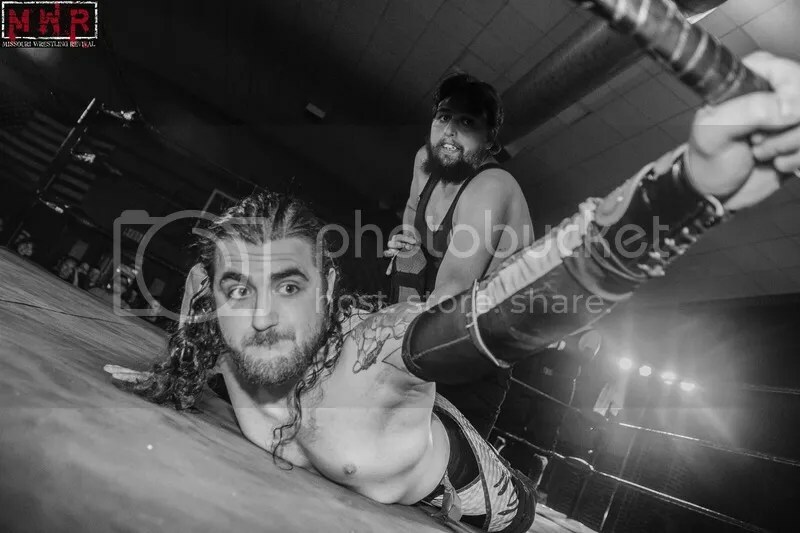 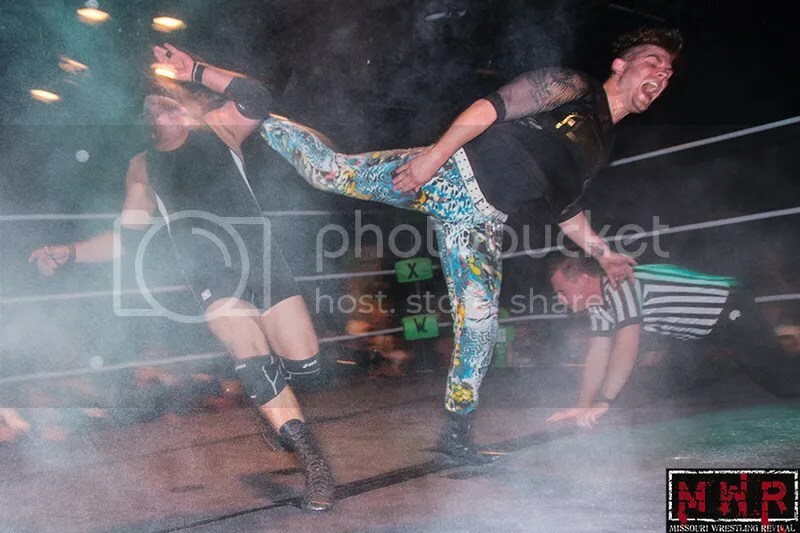 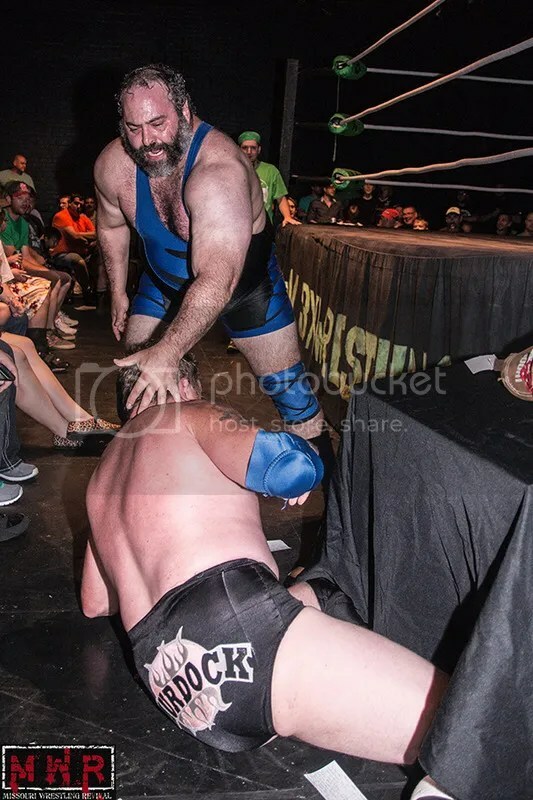 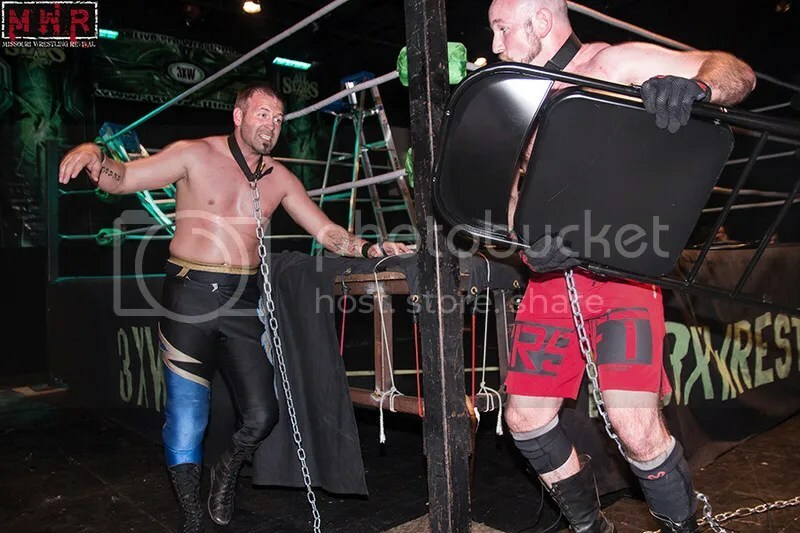 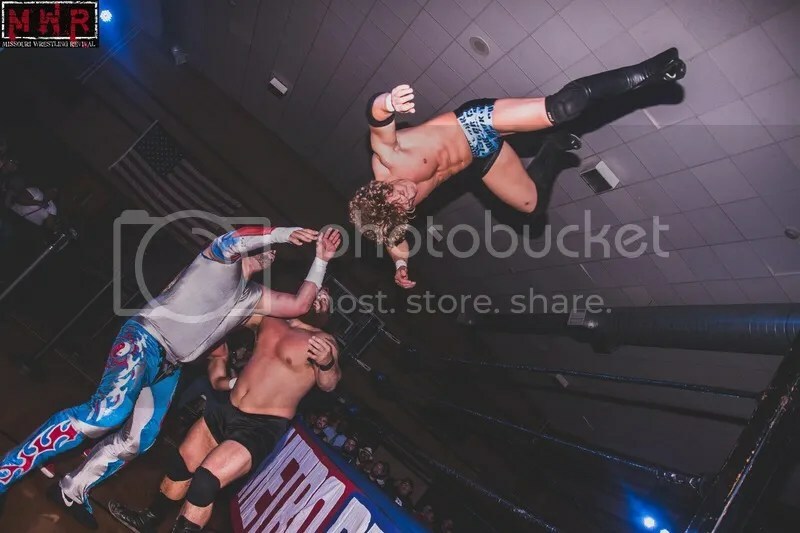 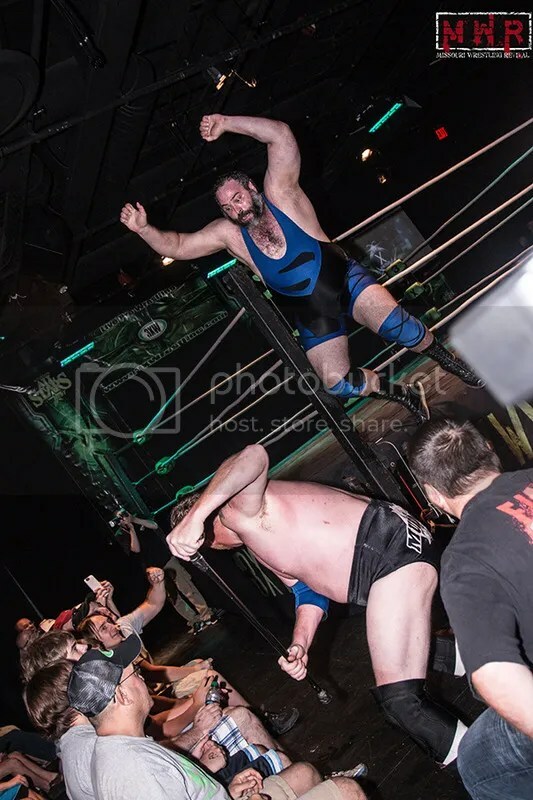 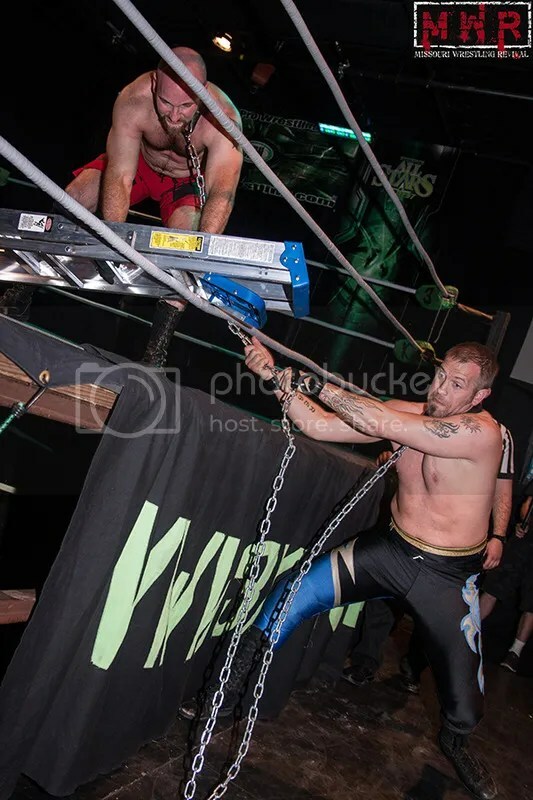 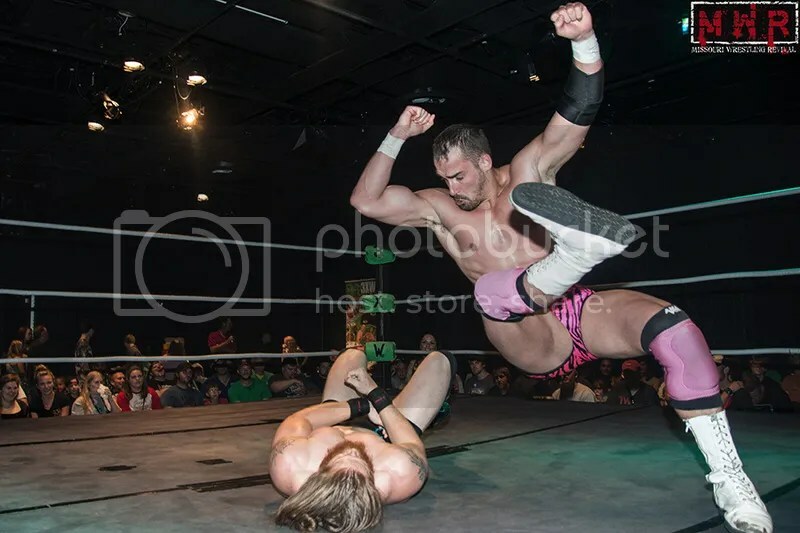 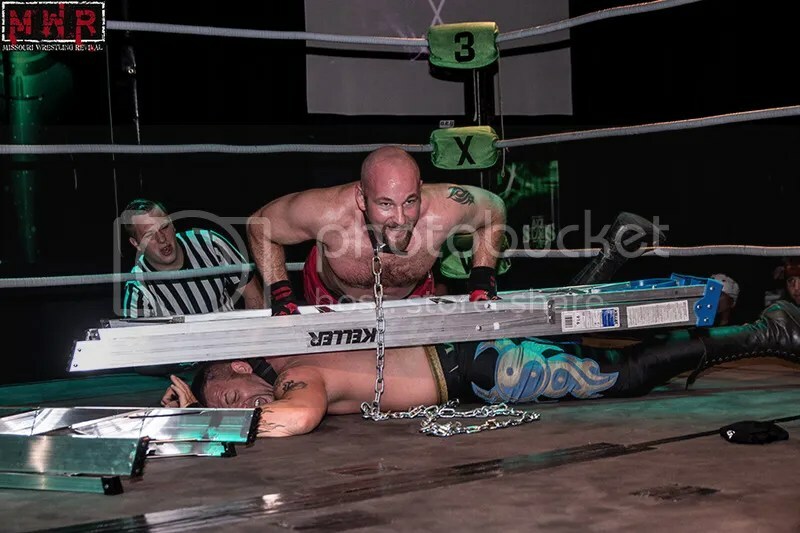 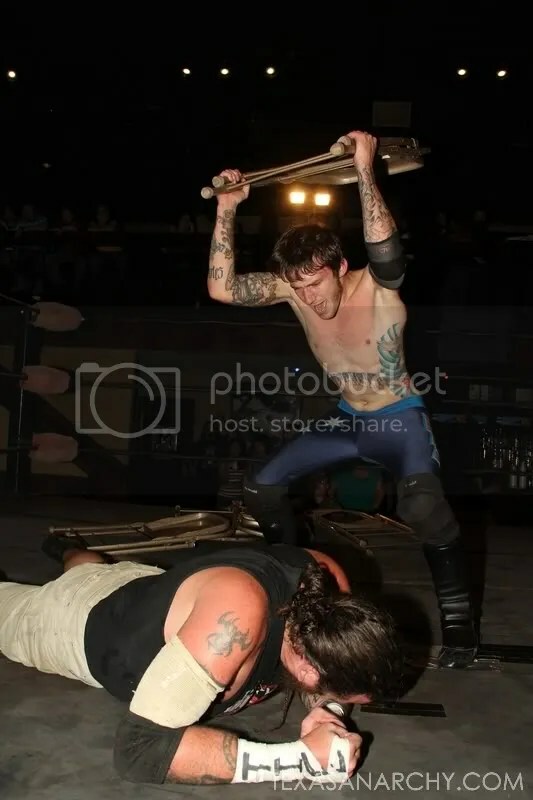 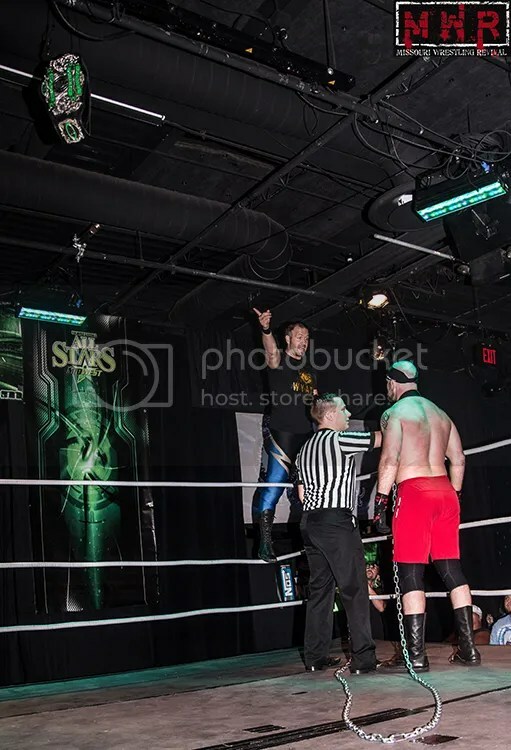 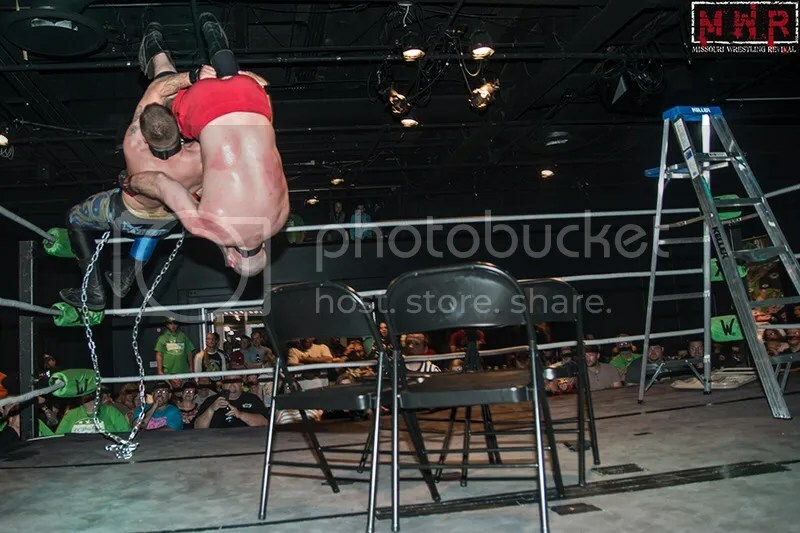 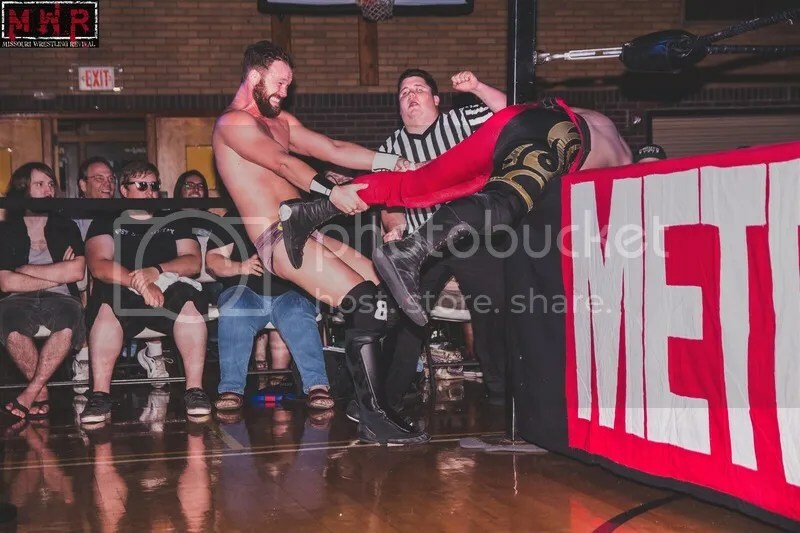 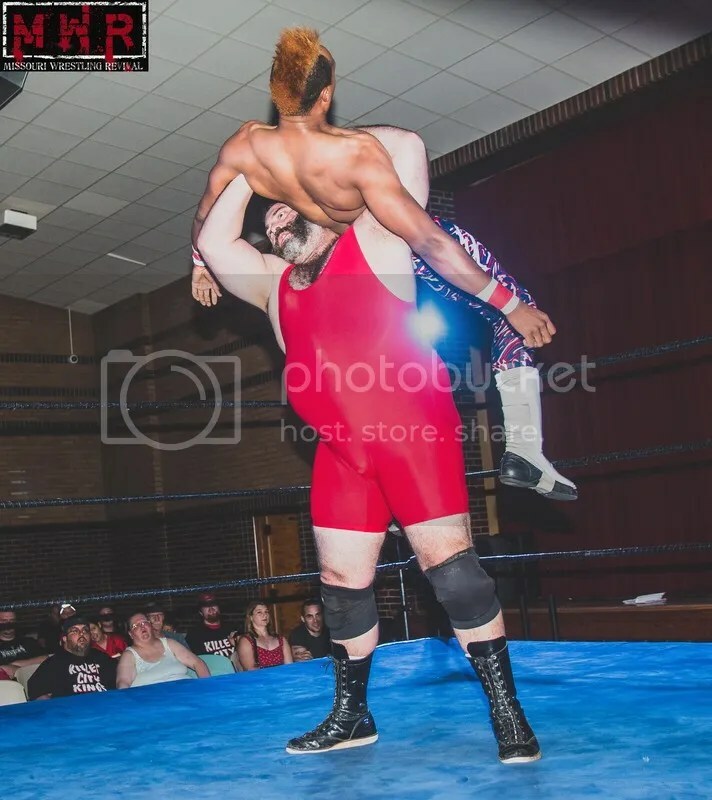 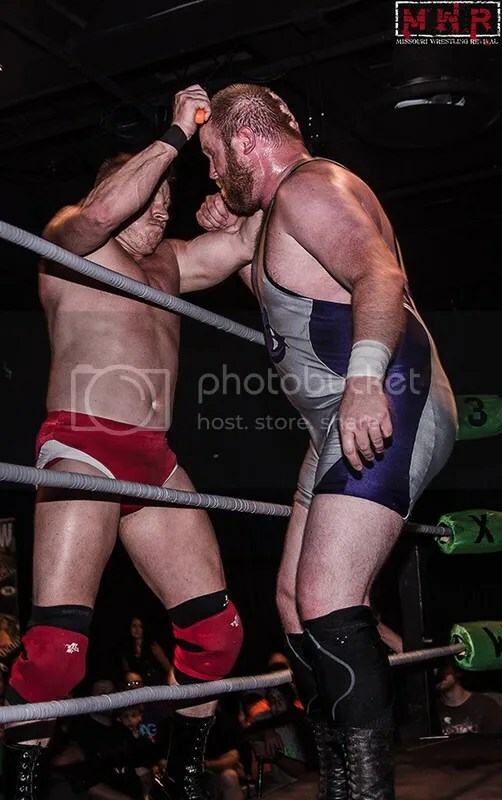 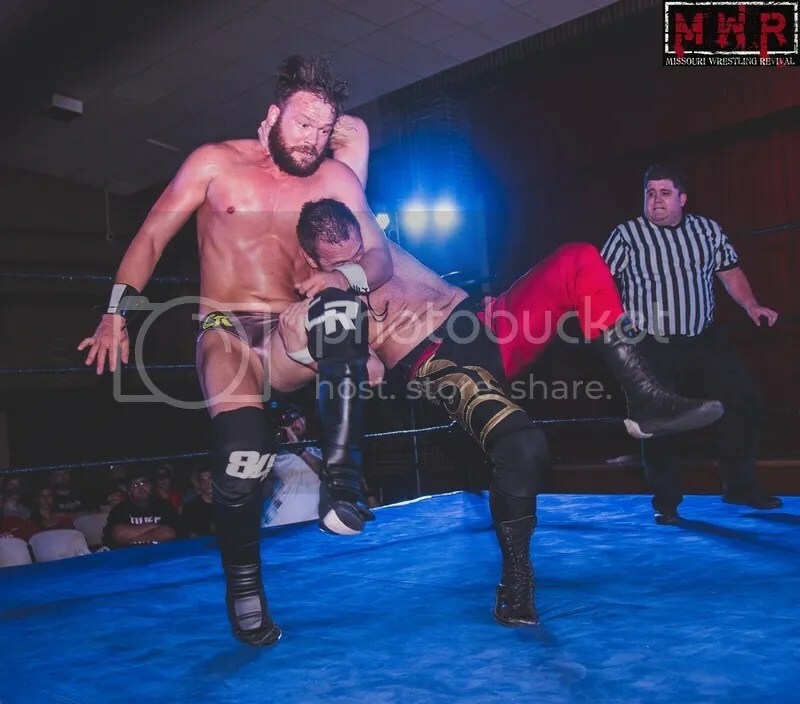 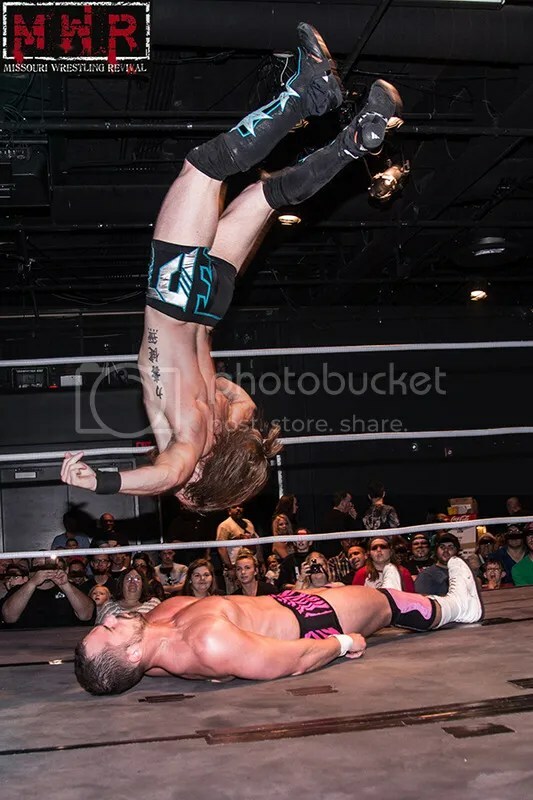 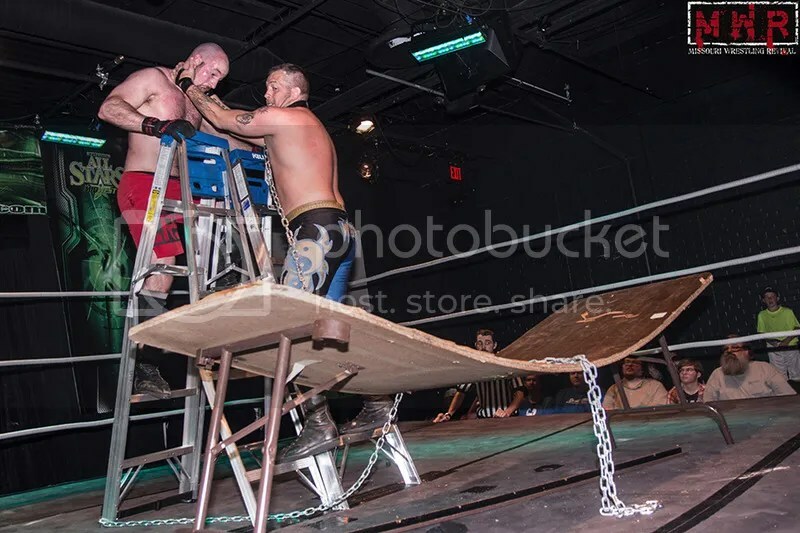 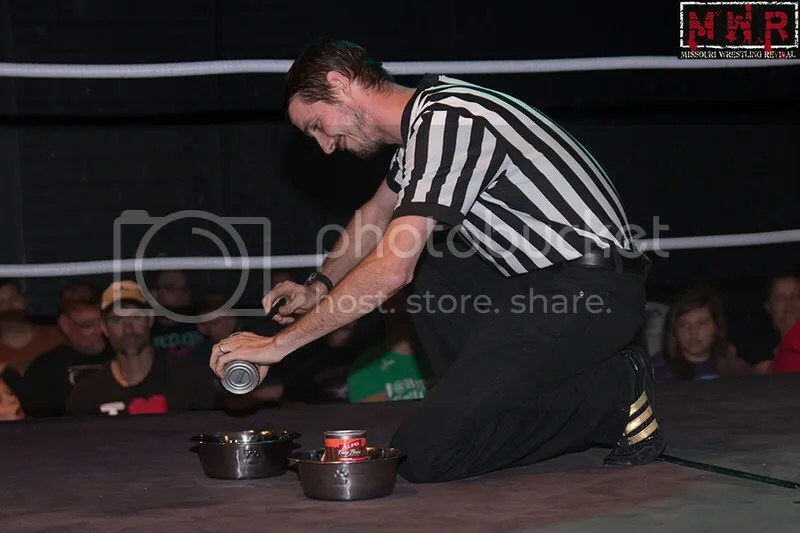 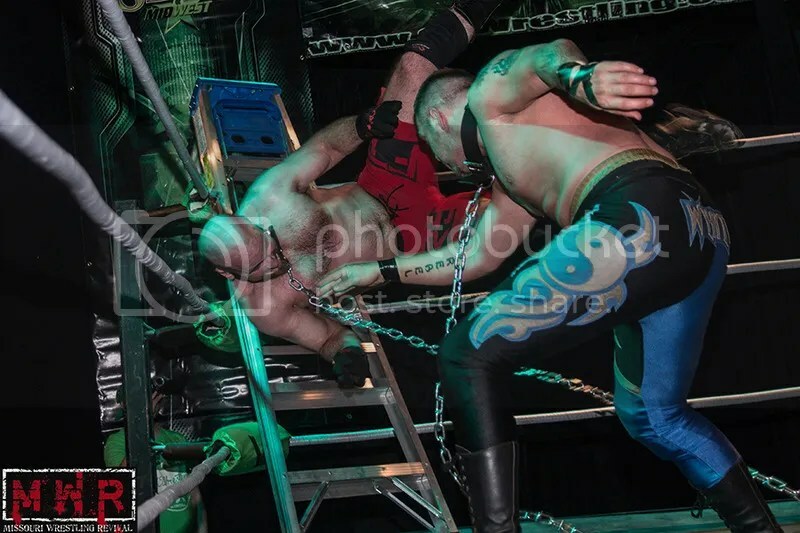 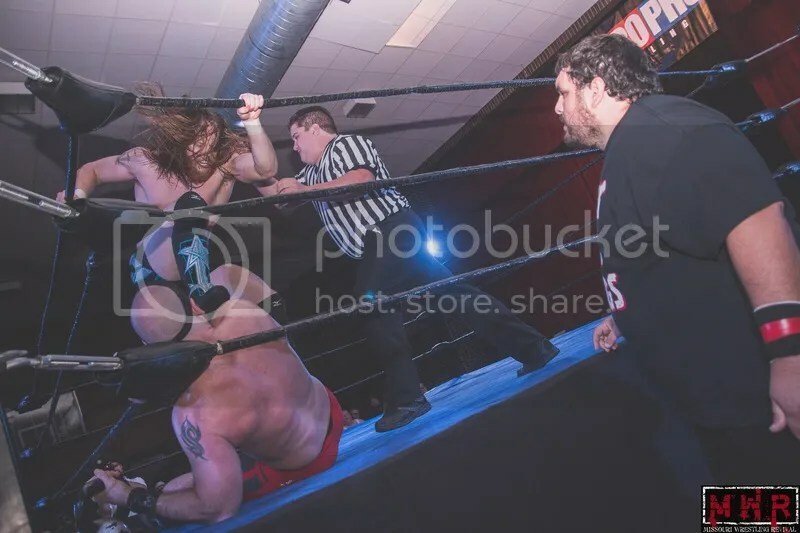 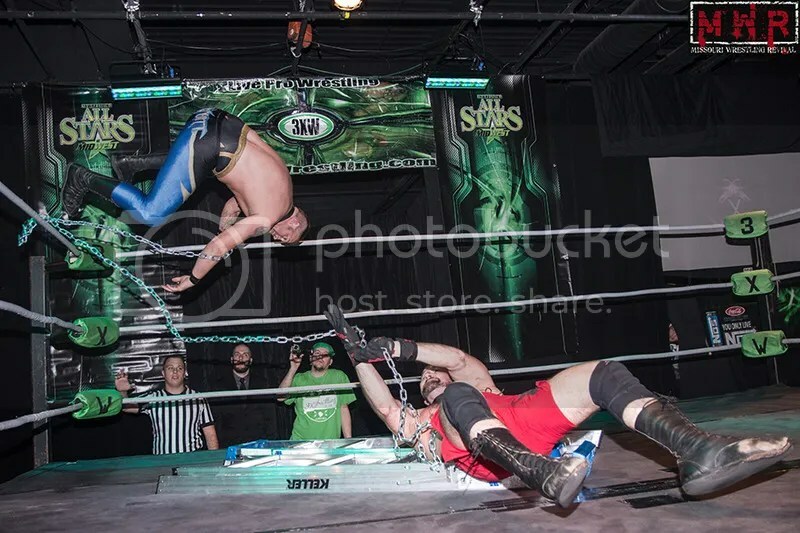 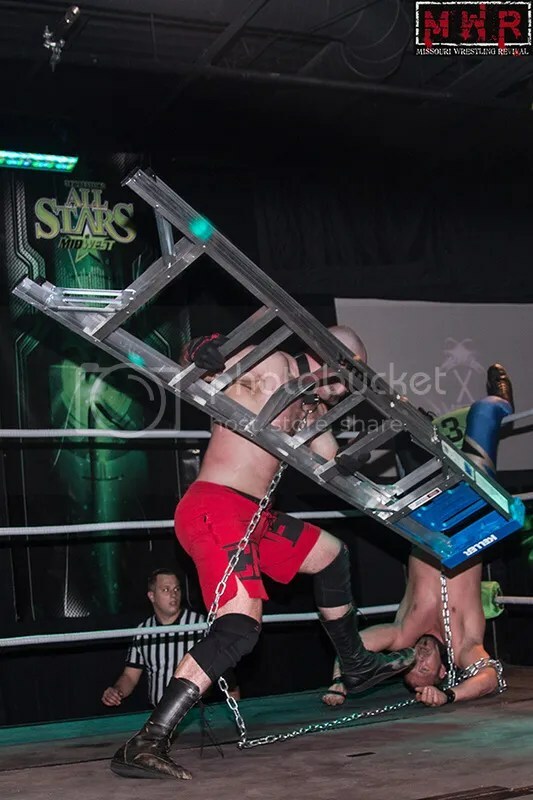 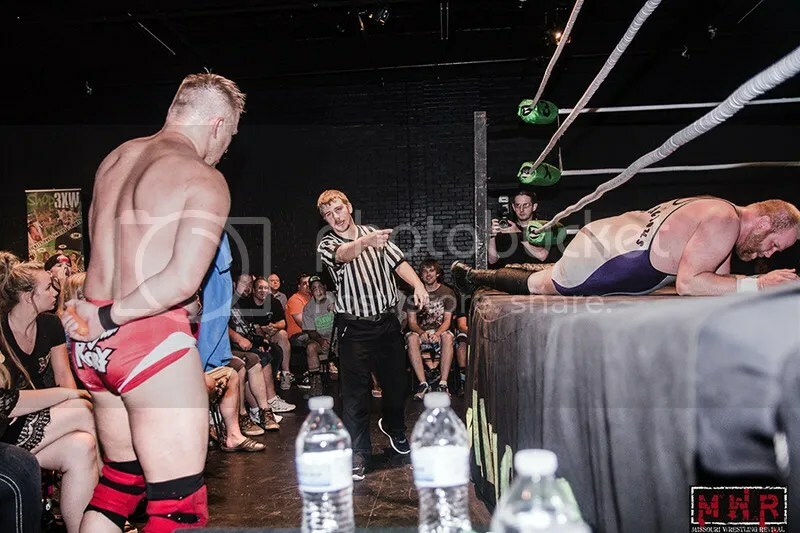 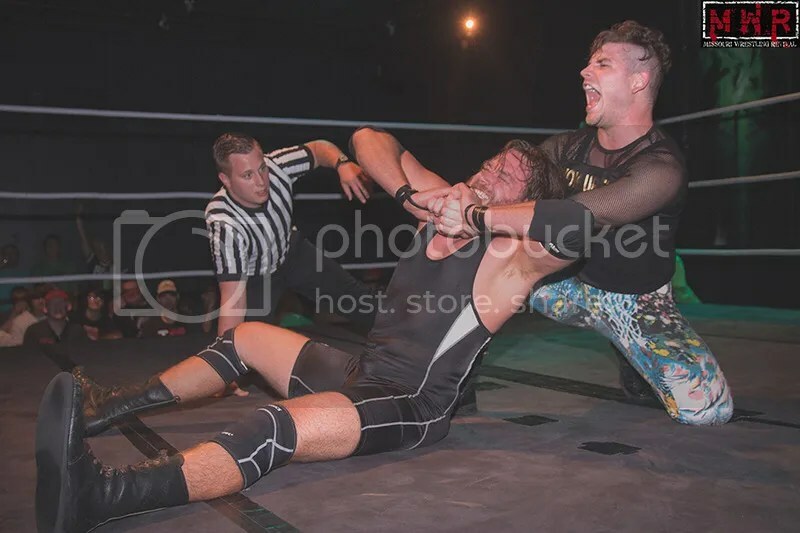 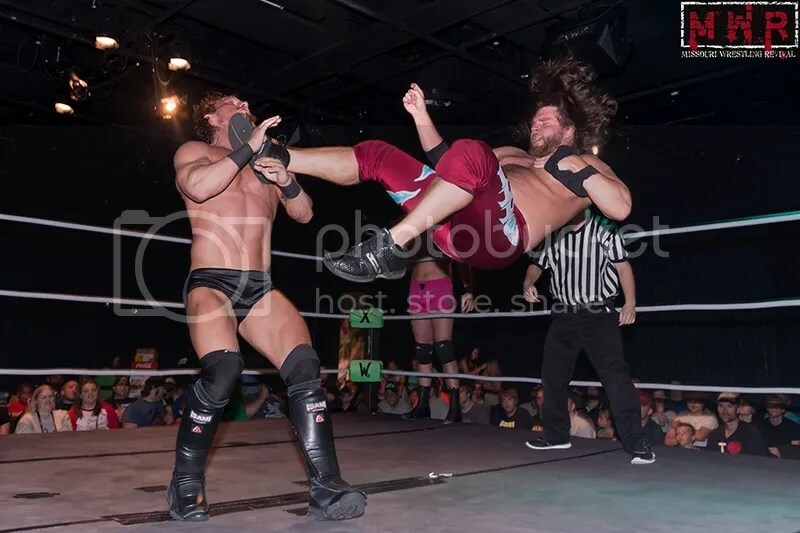 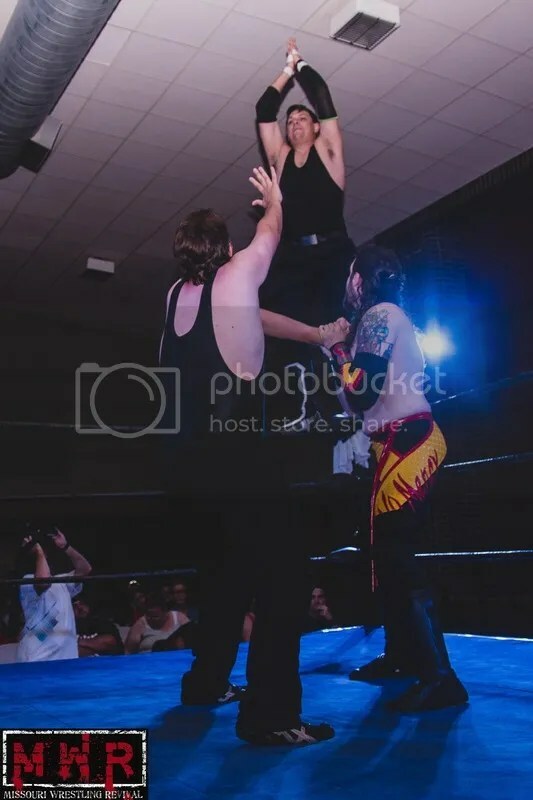 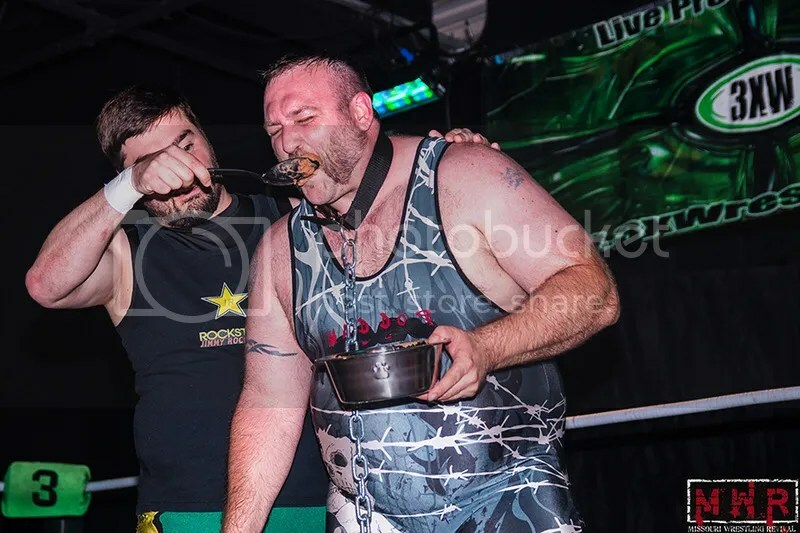 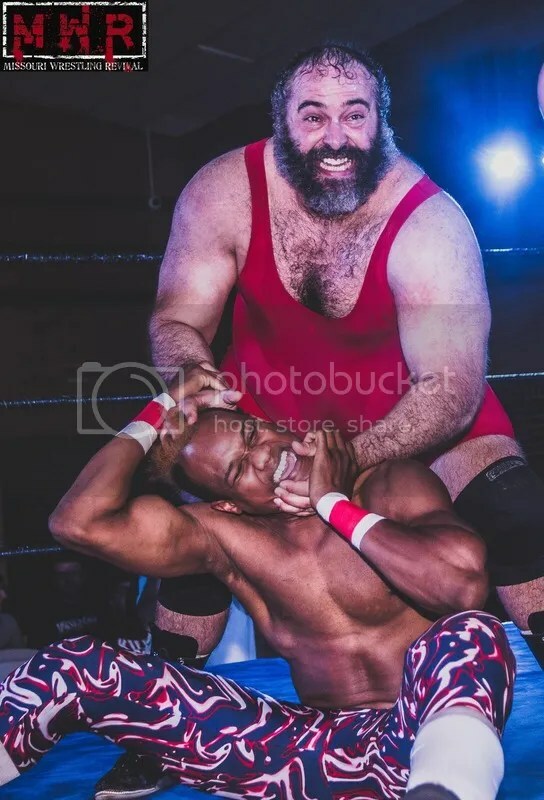 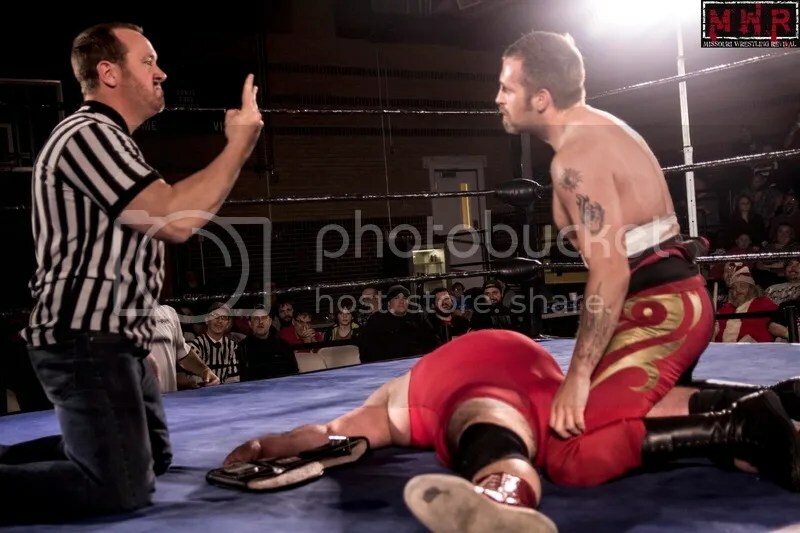 Murdock has had one great match after another with the likes of Derek Stone, Maddog McDowell, Mike Sydal and Trent Stone. 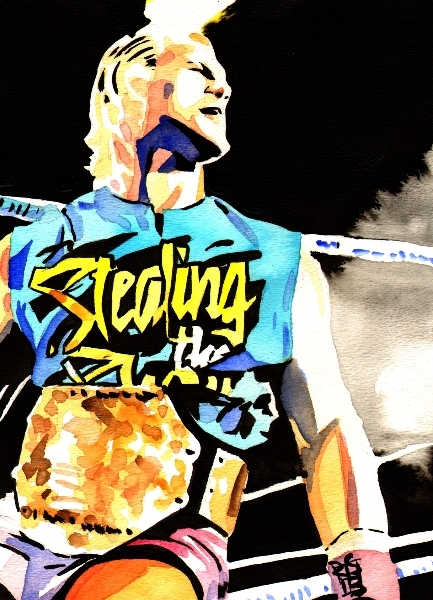 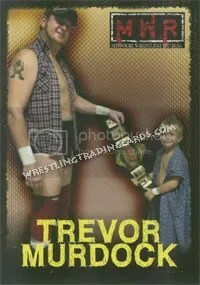 There is no doubt that this Trevor is a much improved version that the first time that he showed up at the door of WWE. 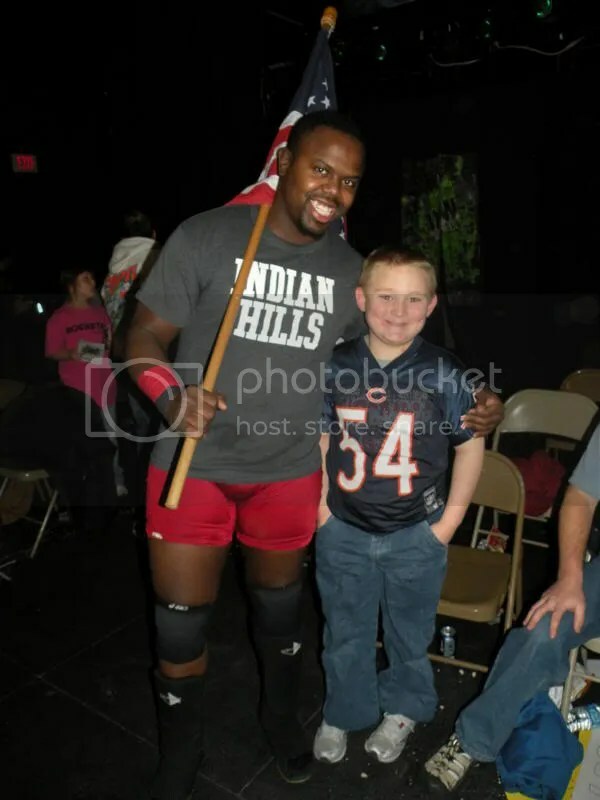 Regardless, Trevor if you wrestle ten matches or ten years more with WWE, we will be supporting and cheering you on all the way. 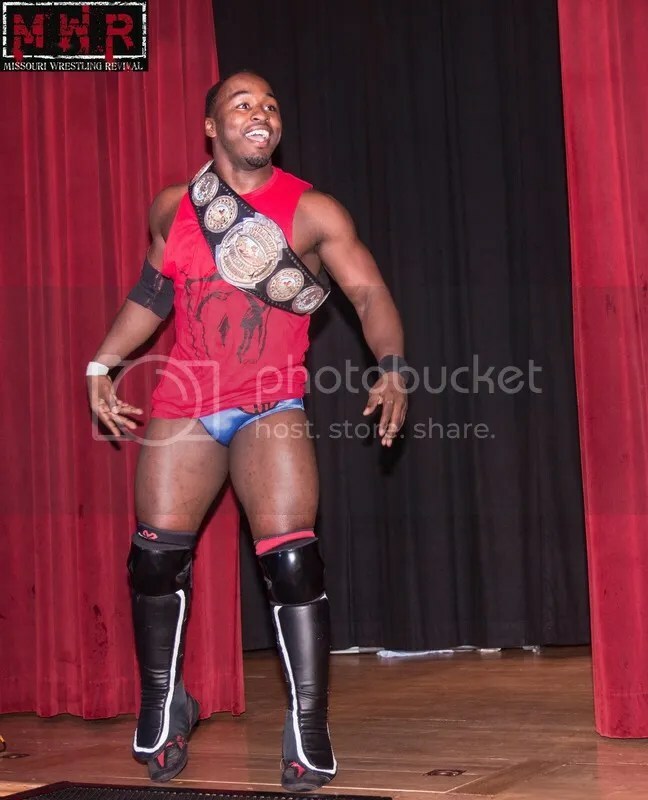 Have fun and we look forward to seeing the 4 time WLW Champion and Metro Pro TV Champion in the WWE Universe once again. 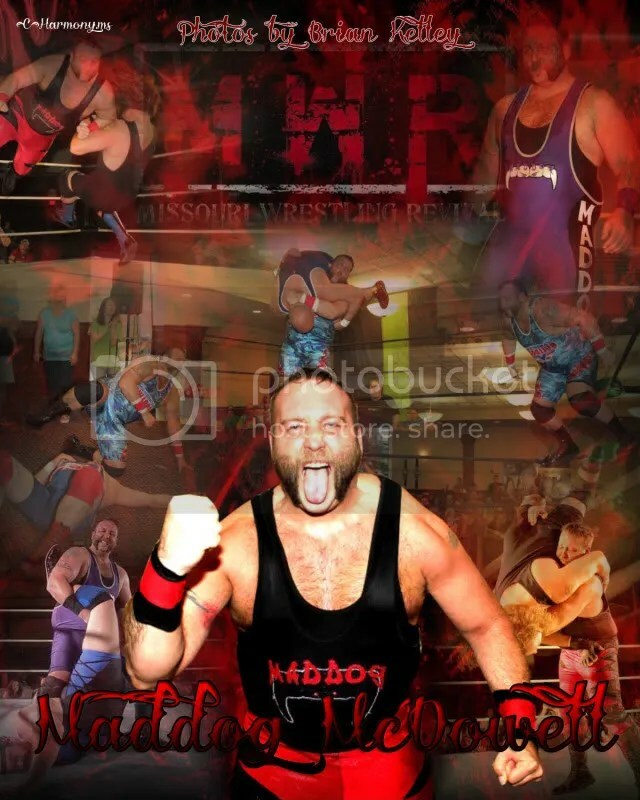 For a great interview with Trevor Murdock click here.